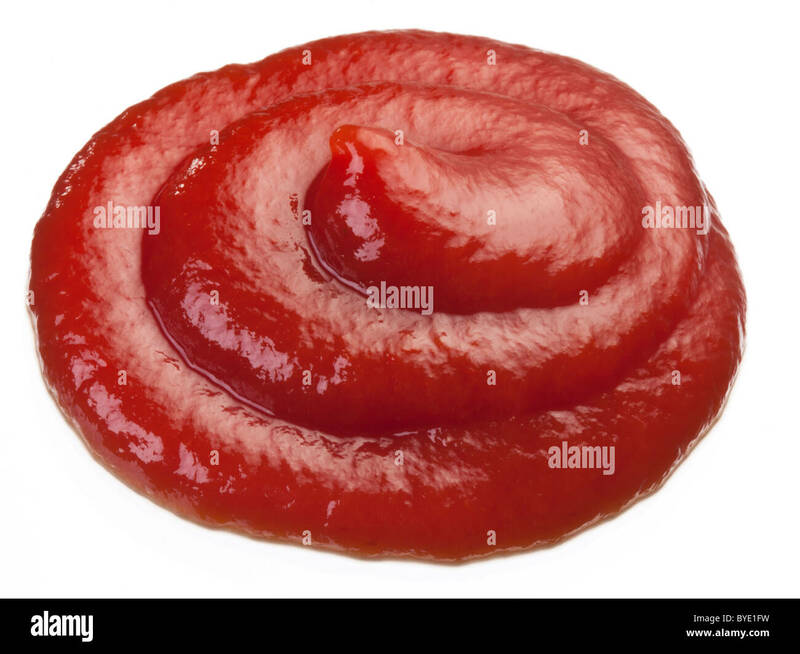 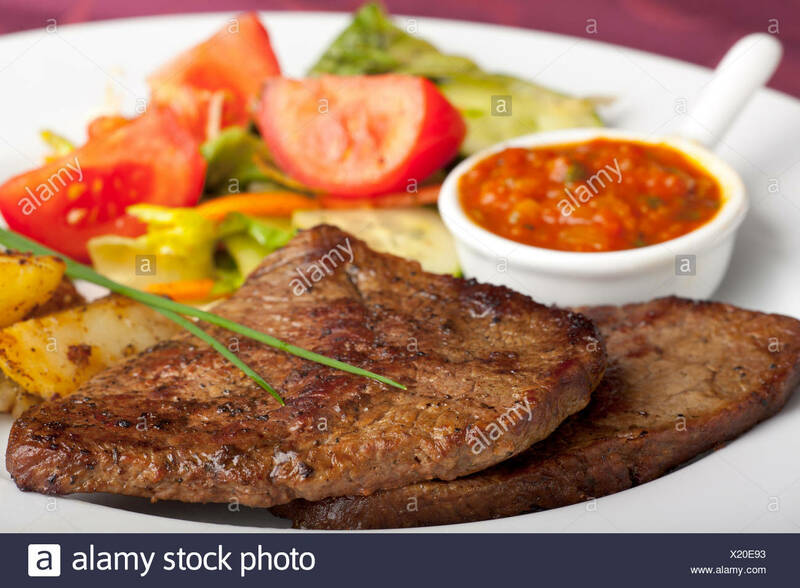 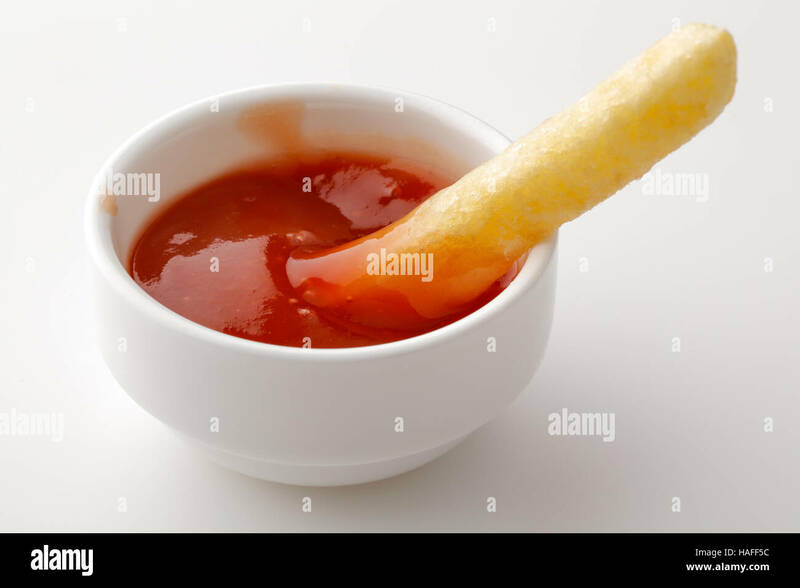 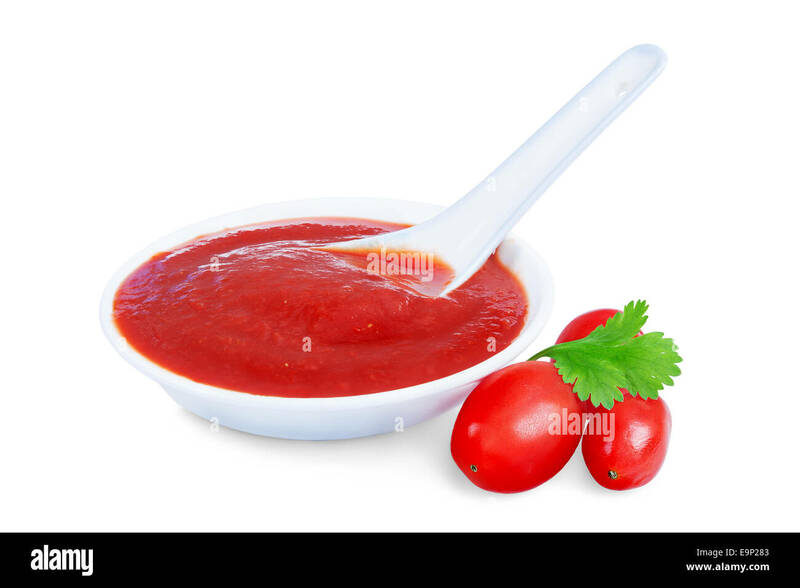 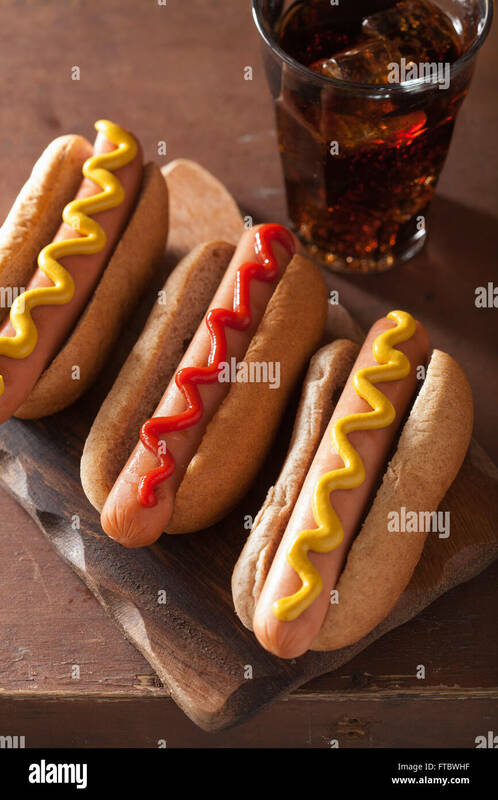 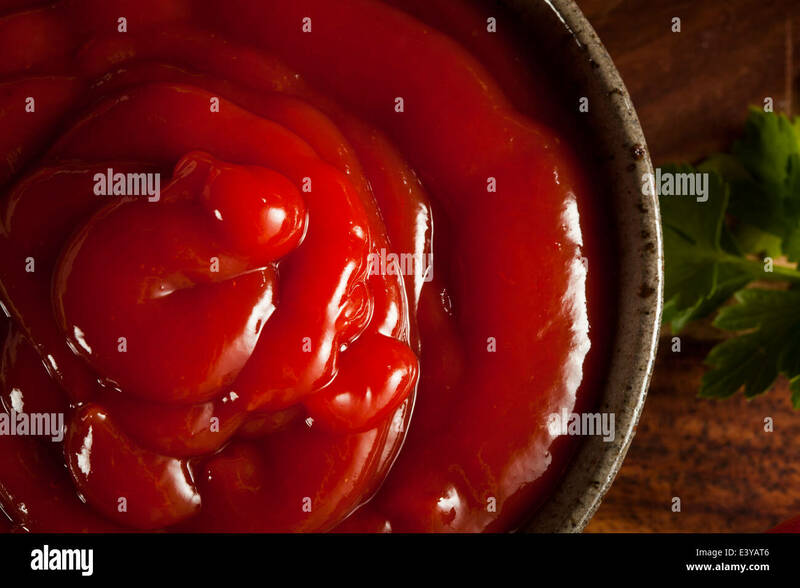 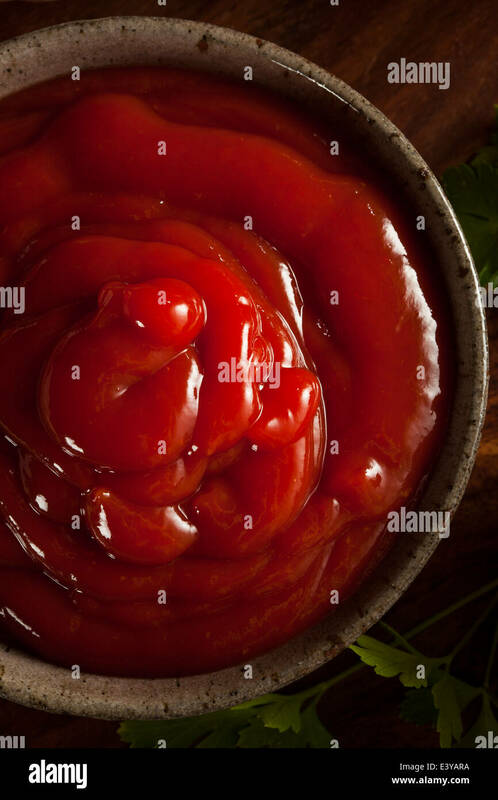 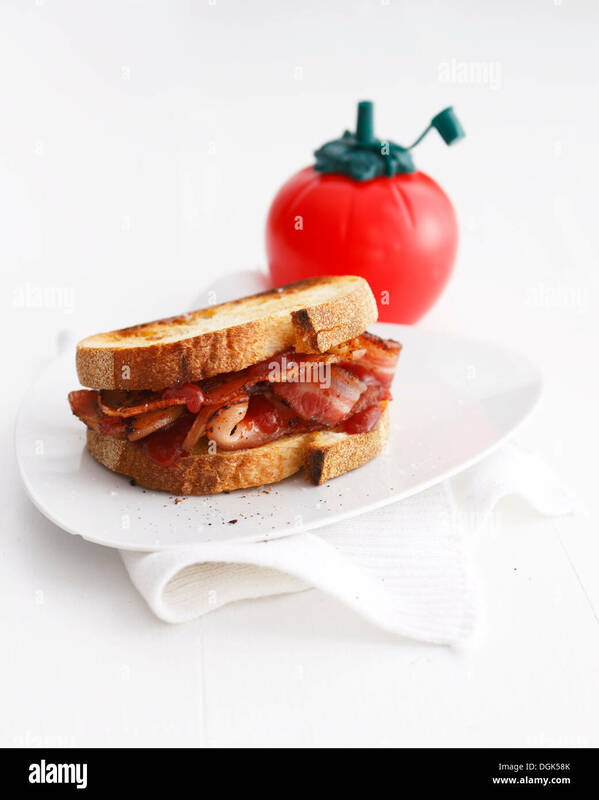 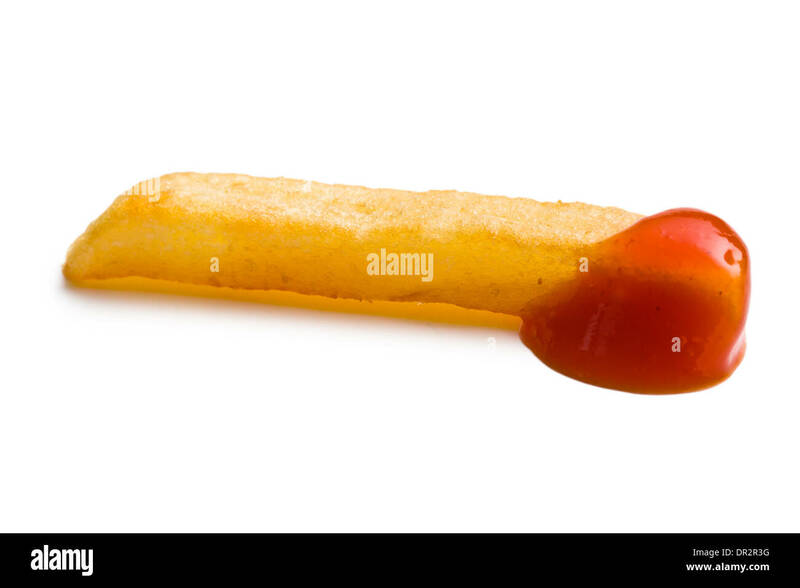 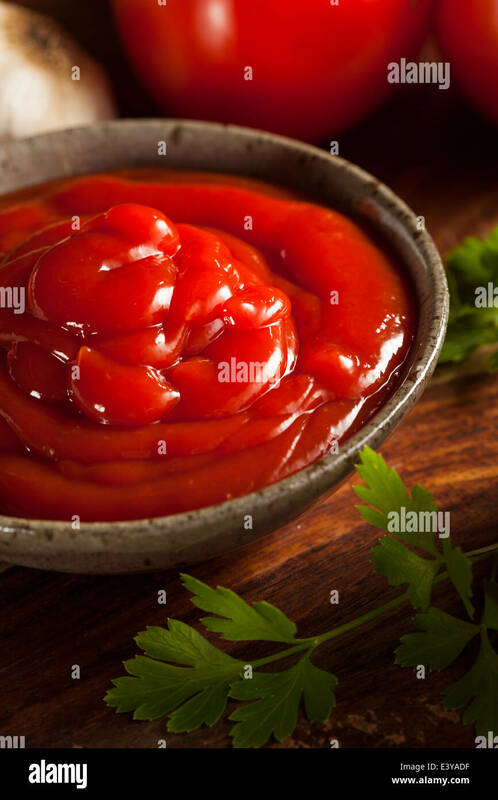 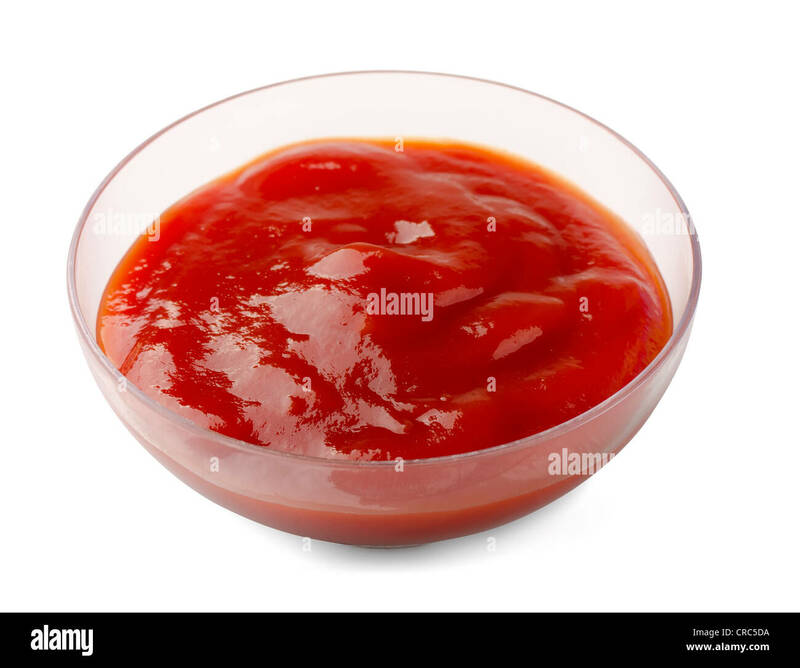 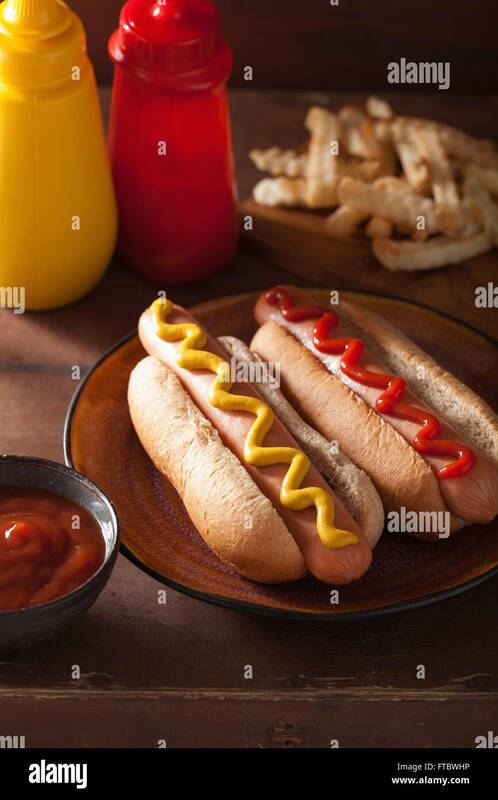 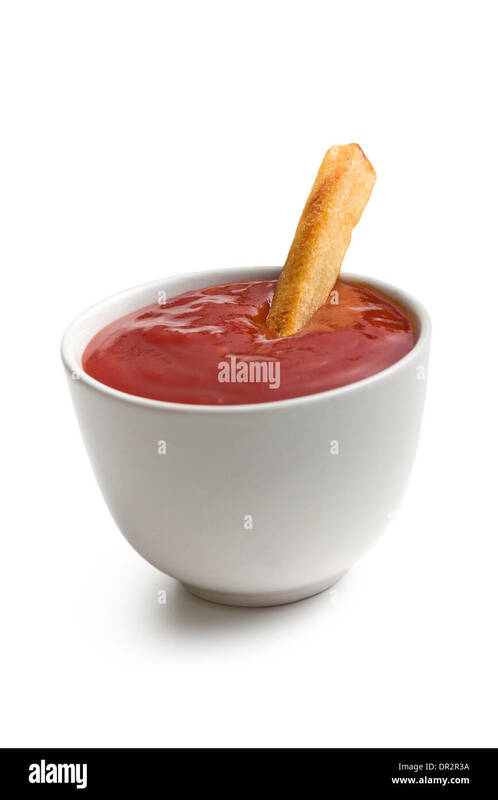 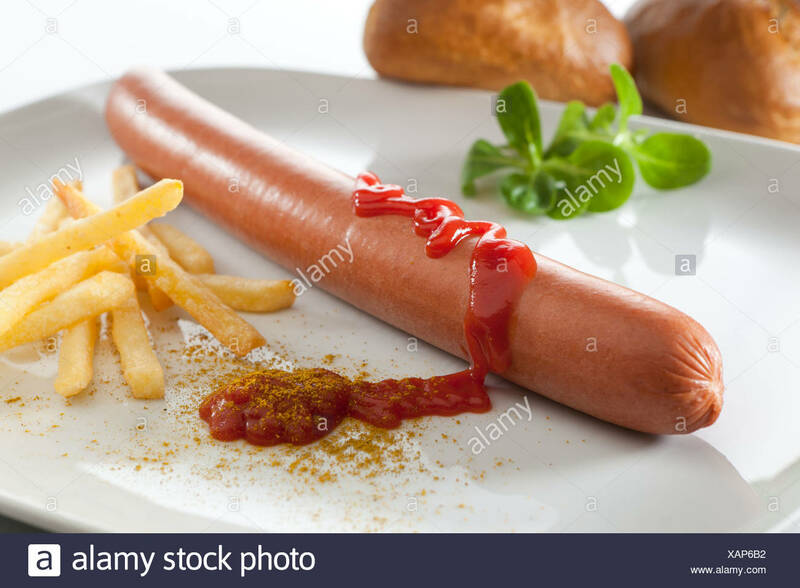 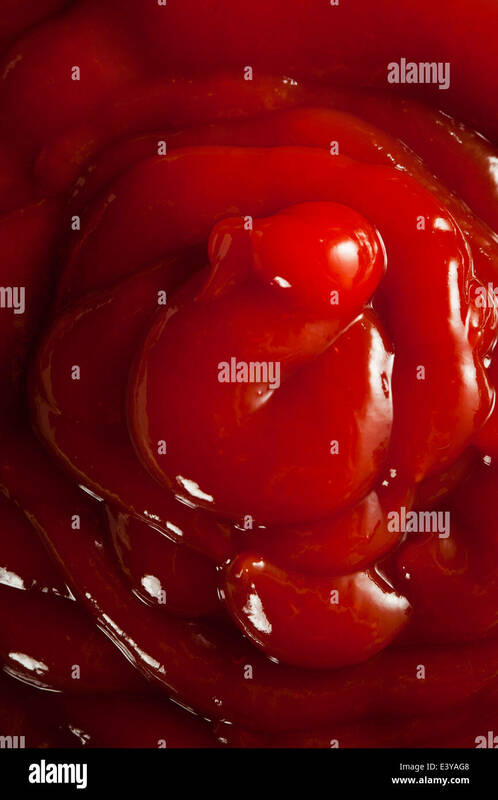 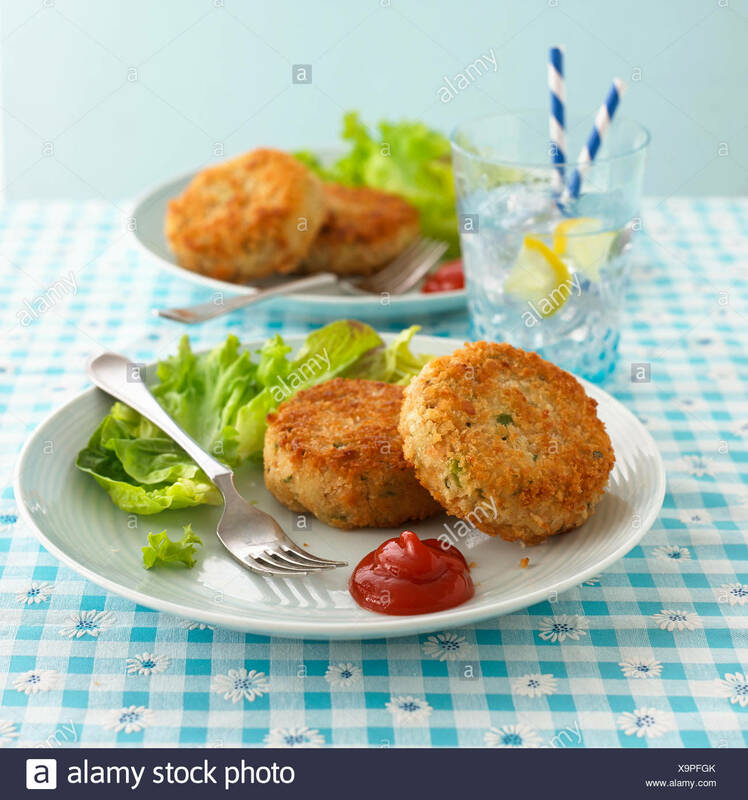 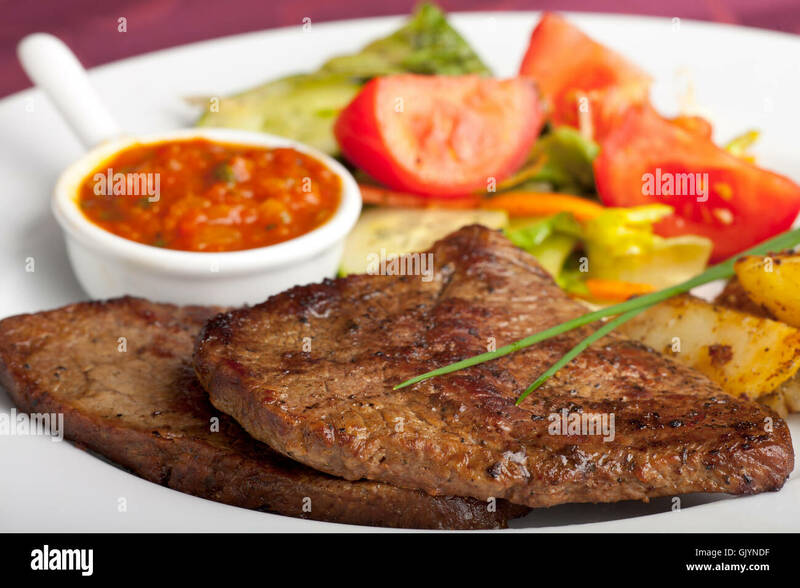 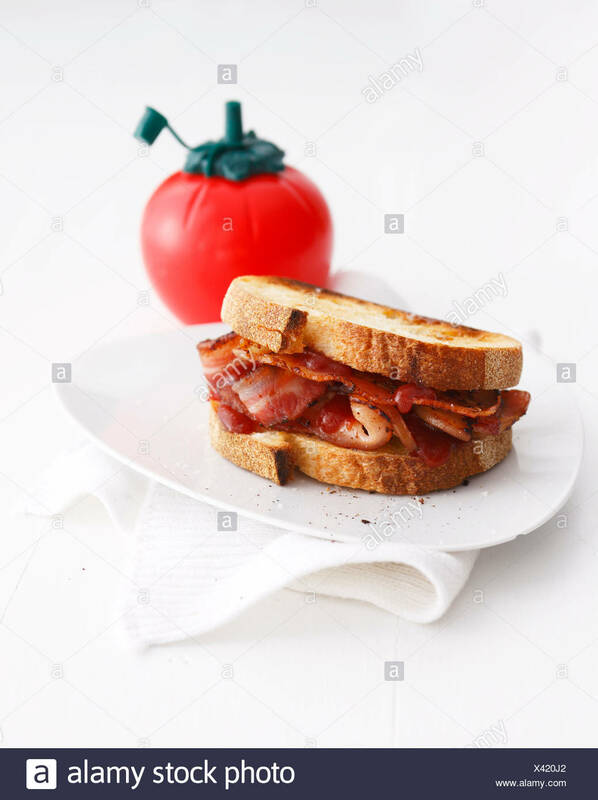 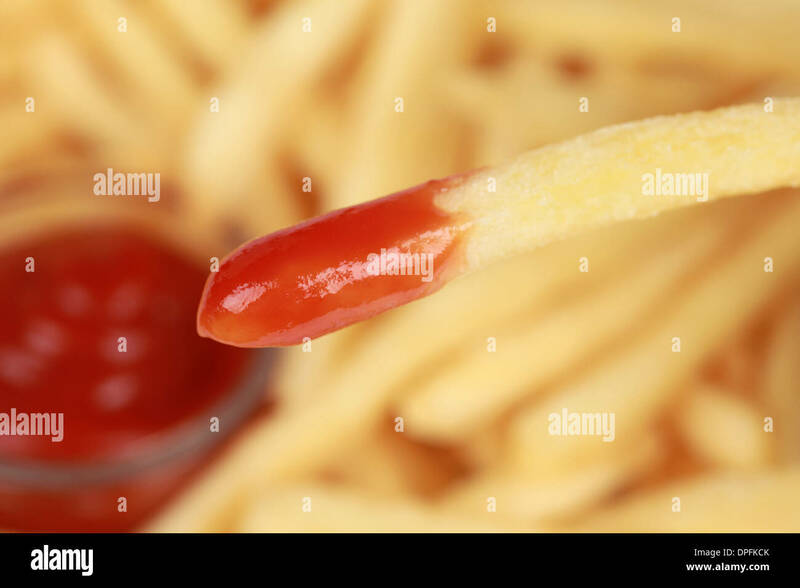 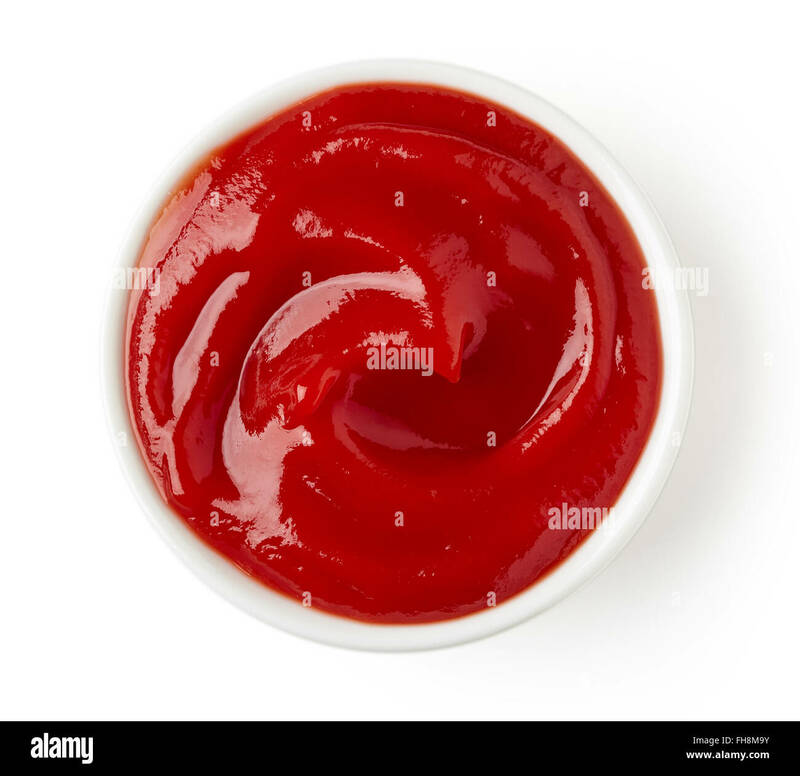 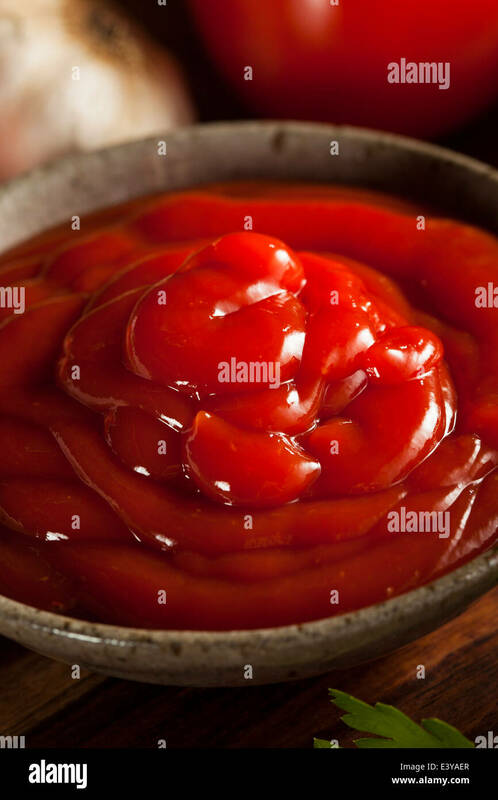 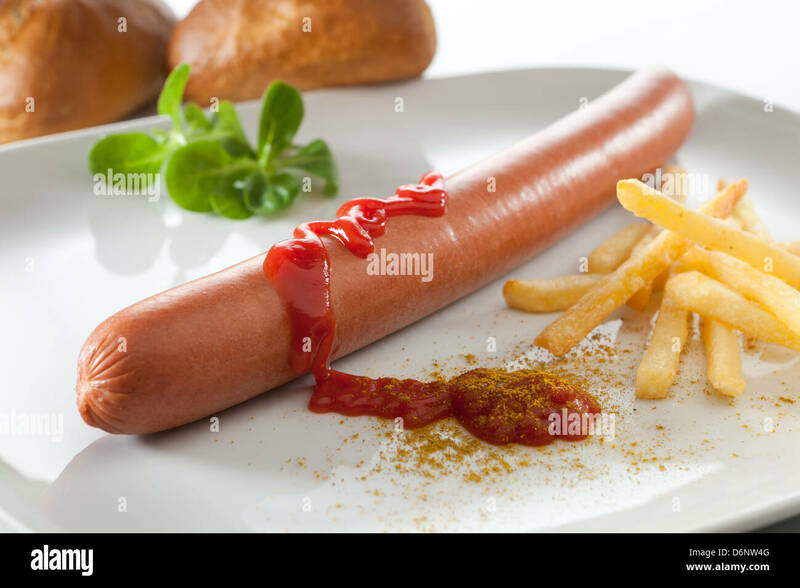 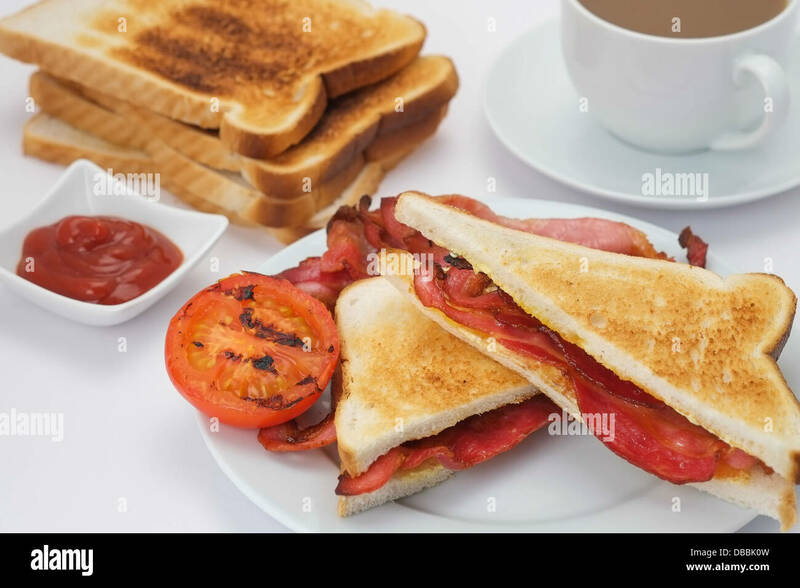 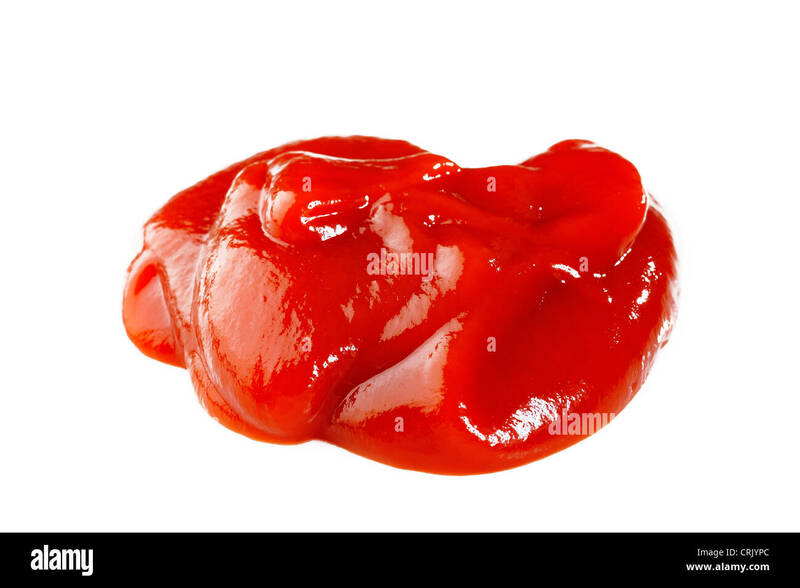 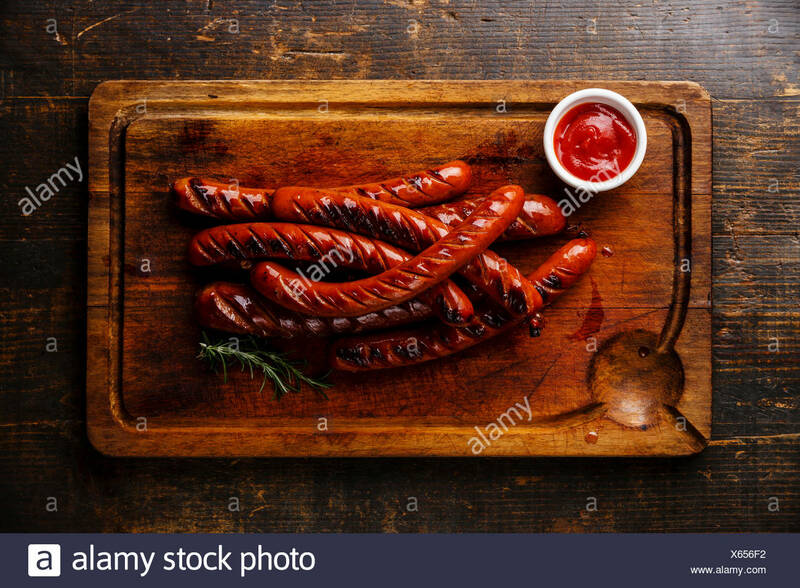 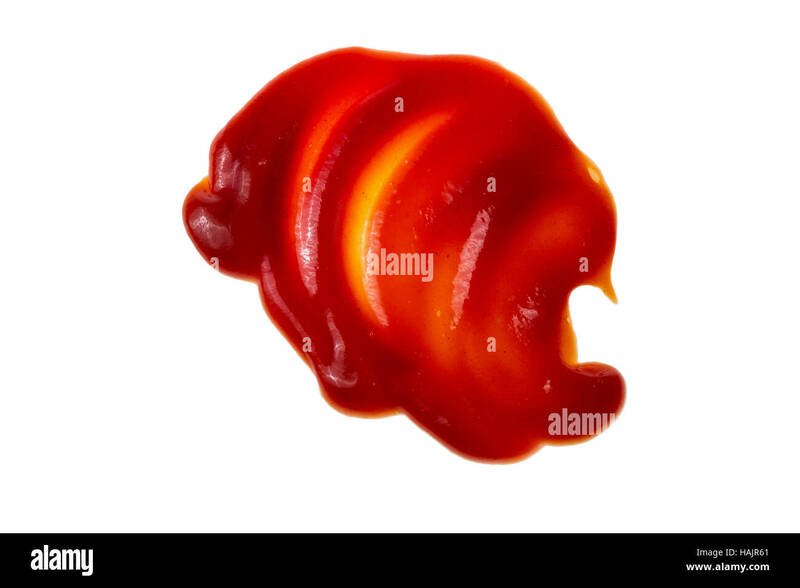 Portion of ketchup isolated on a white background. 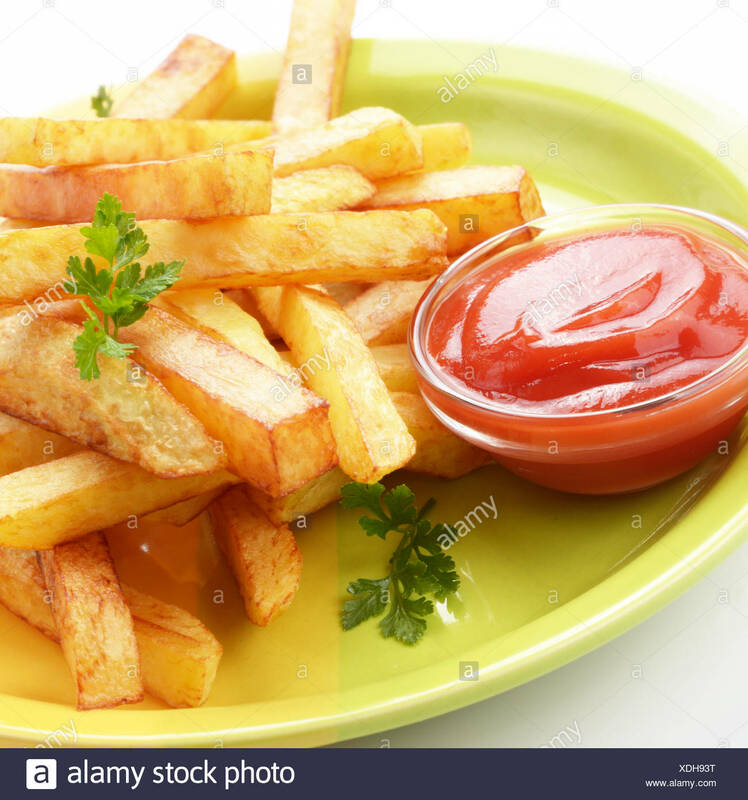 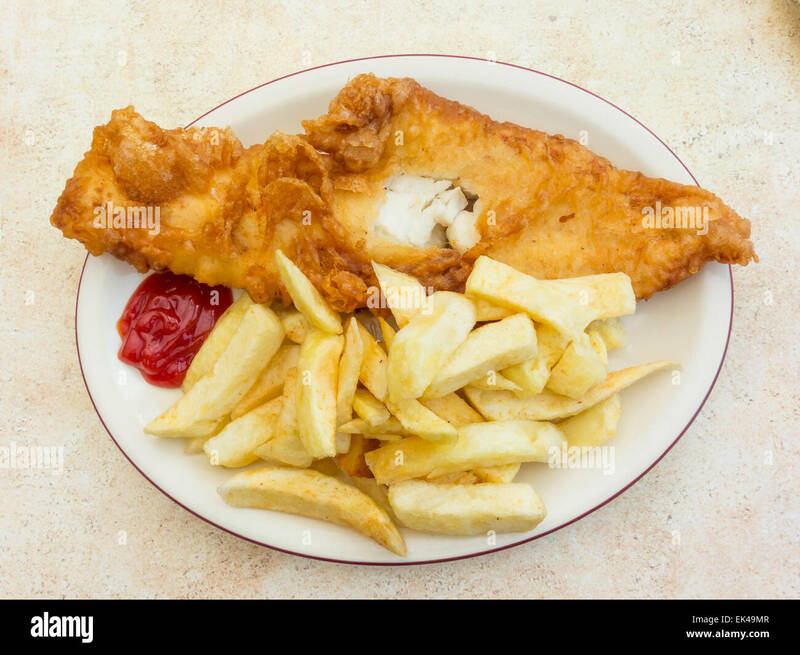 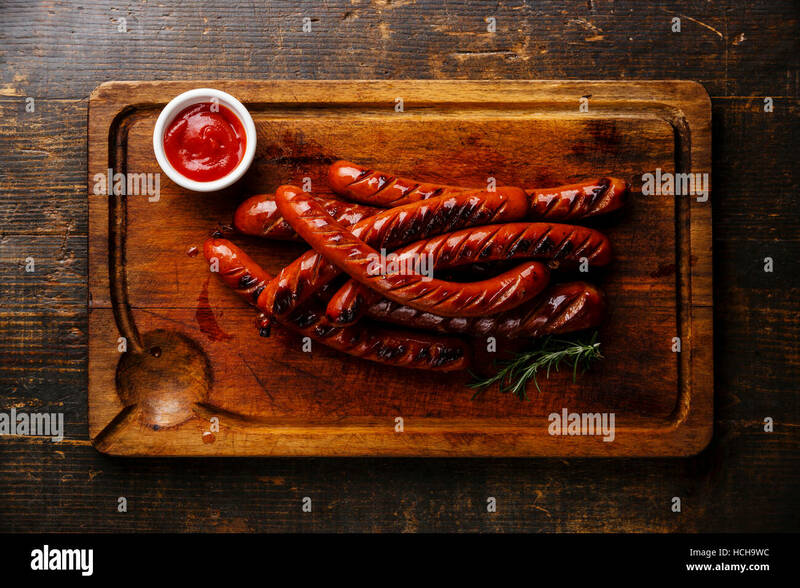 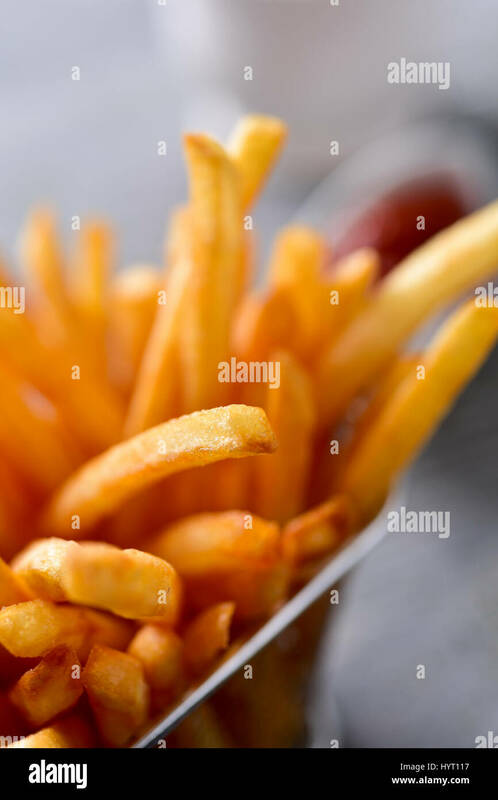 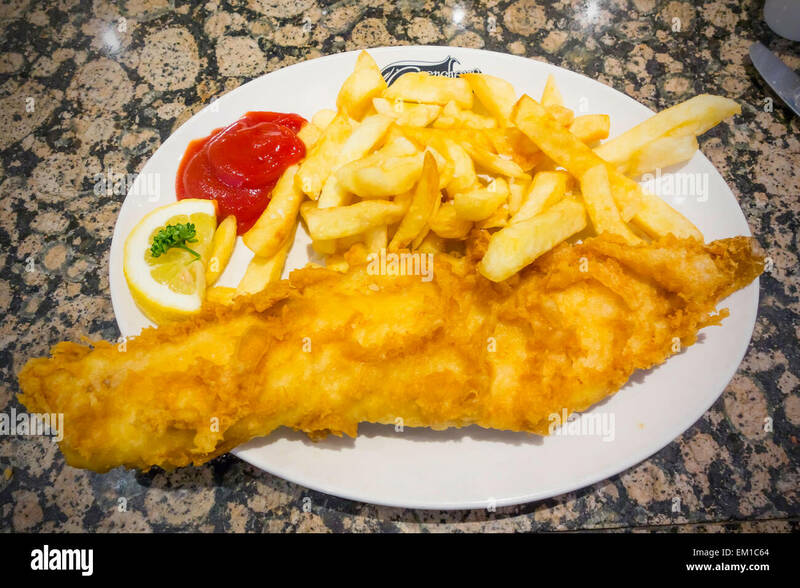 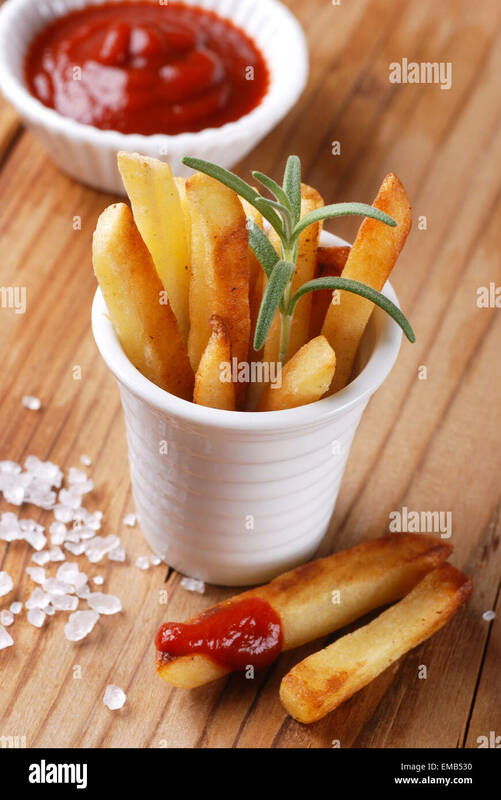 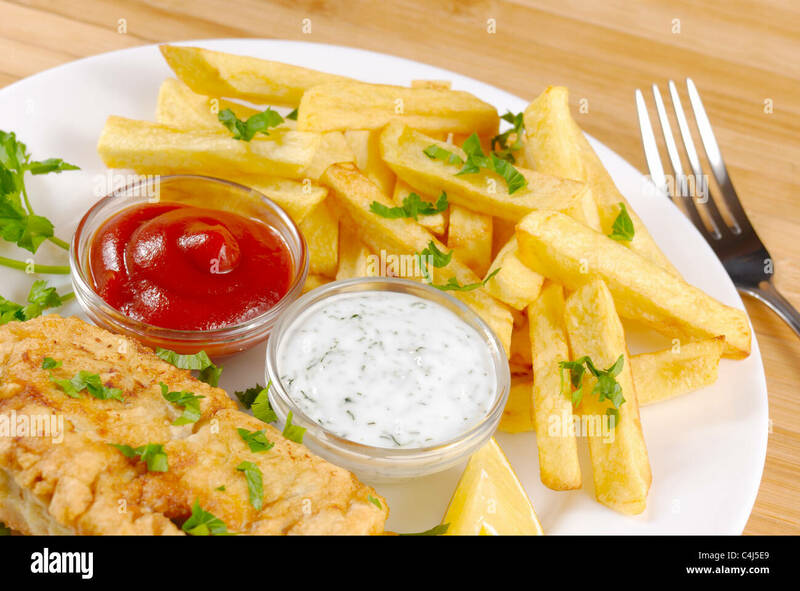 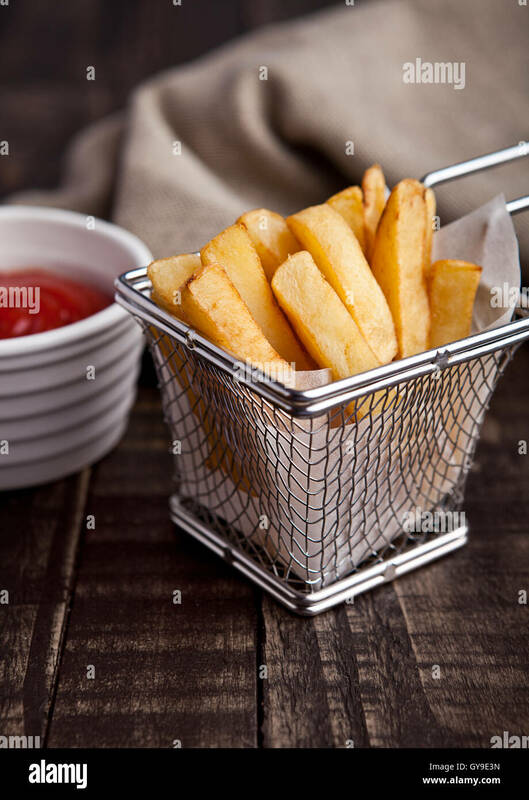 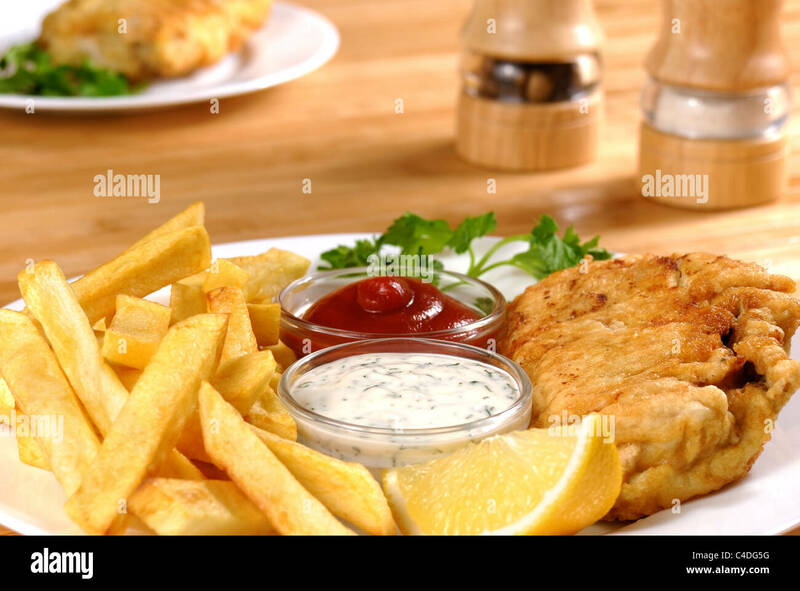 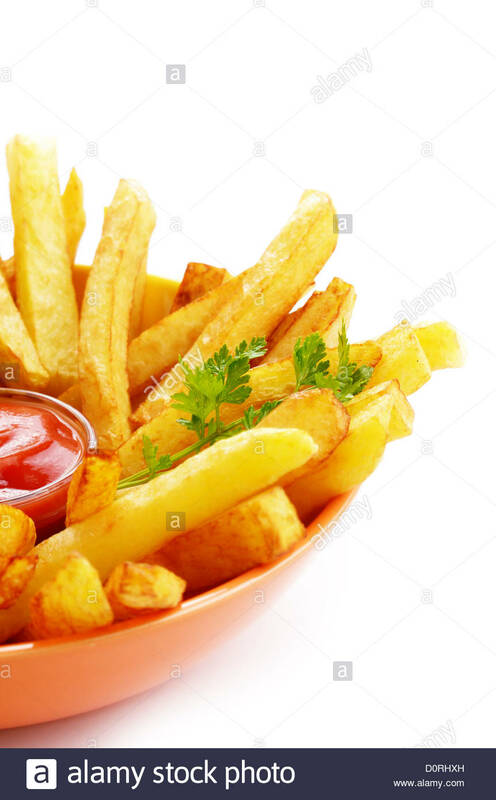 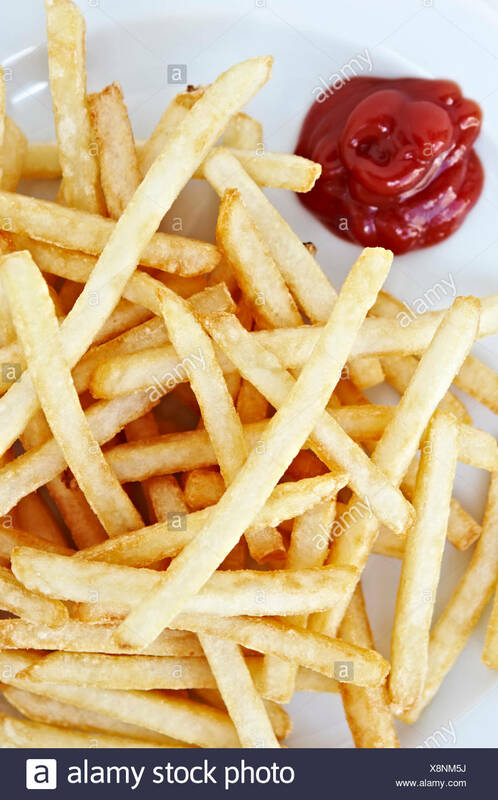 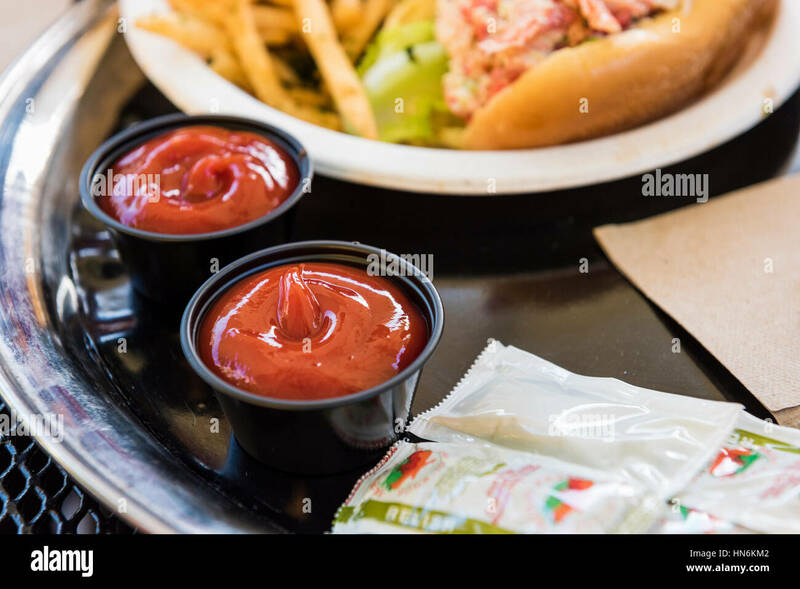 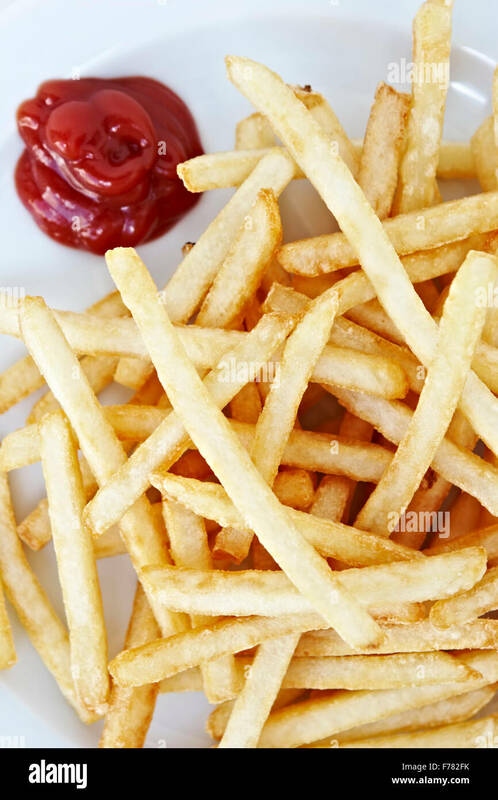 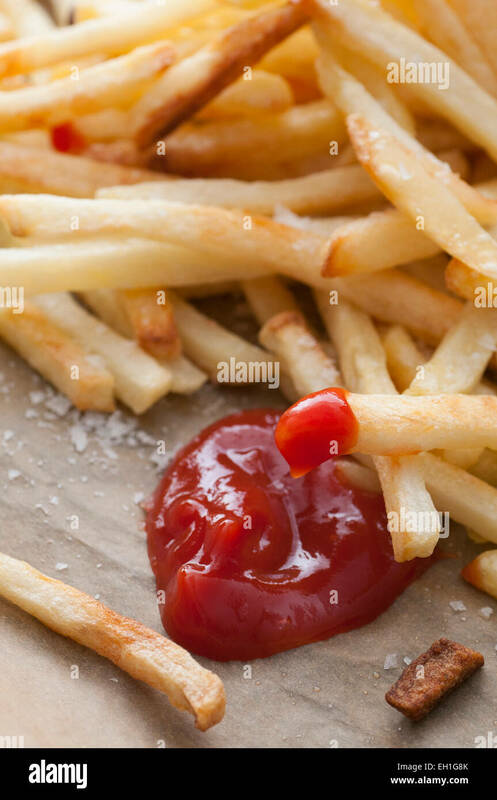 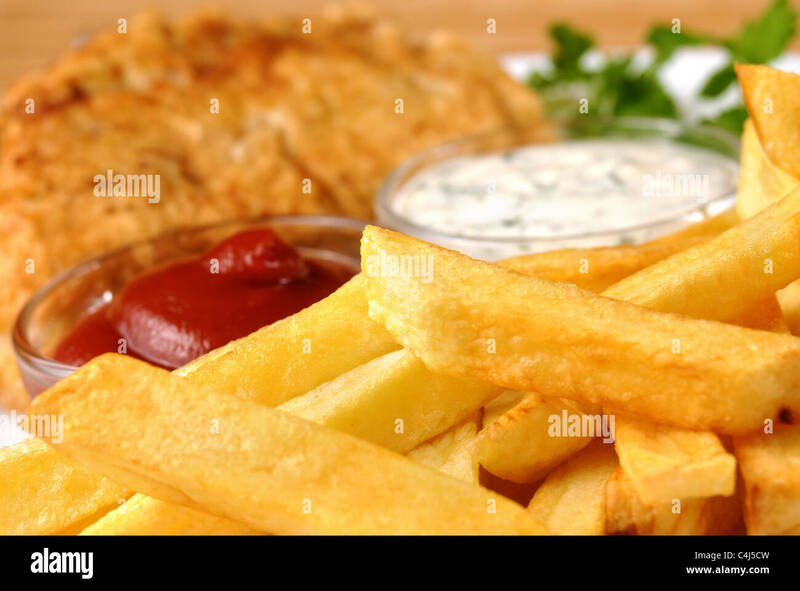 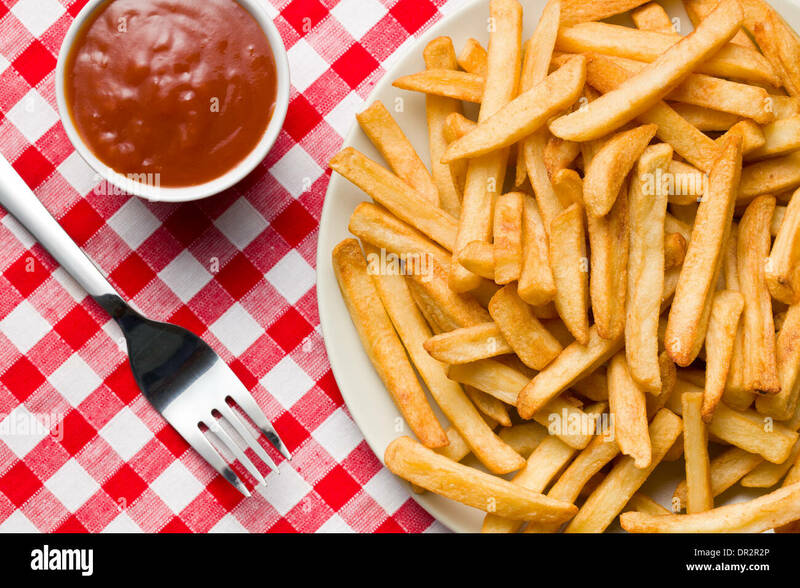 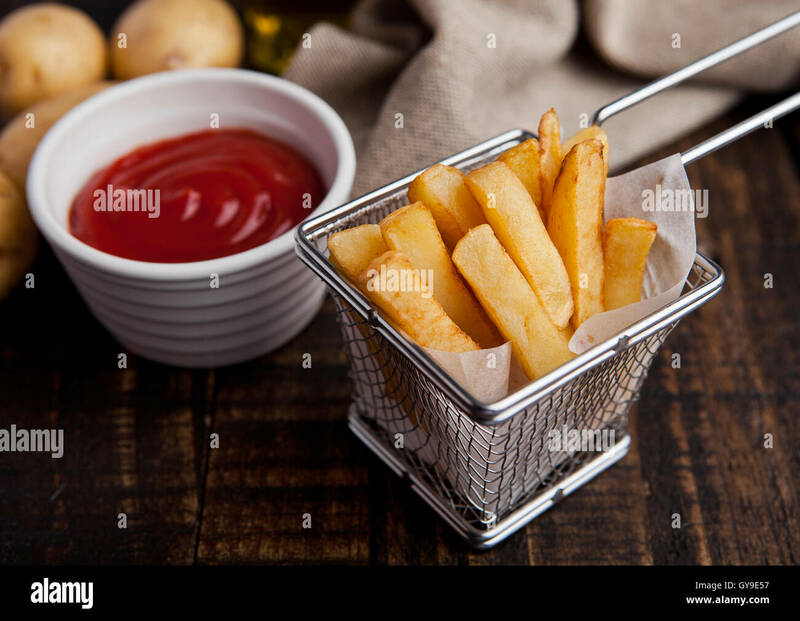 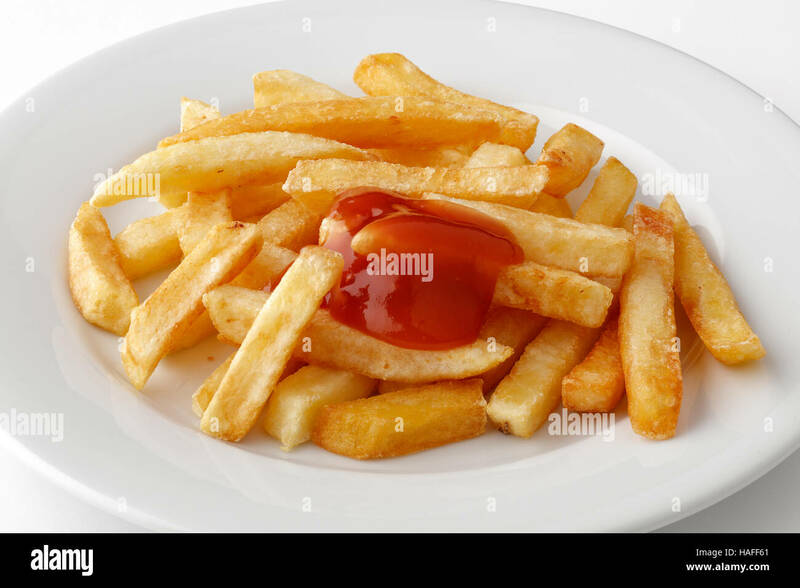 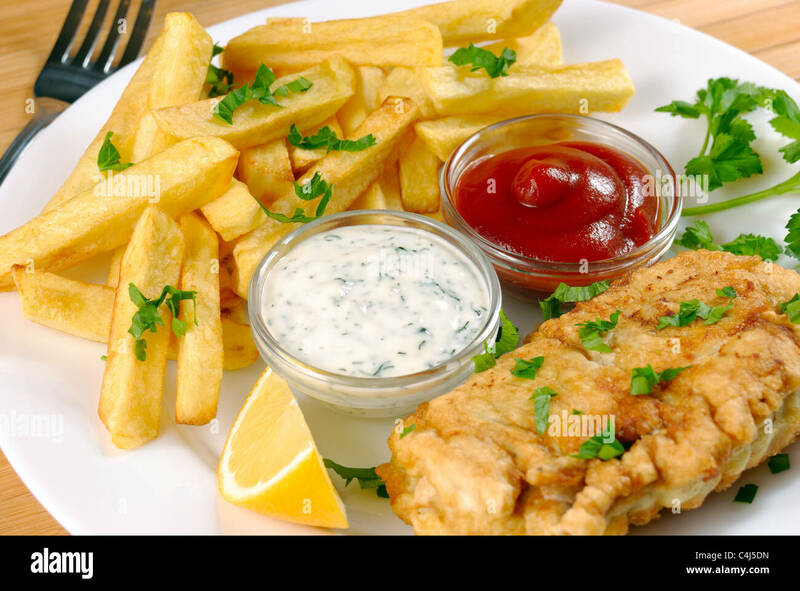 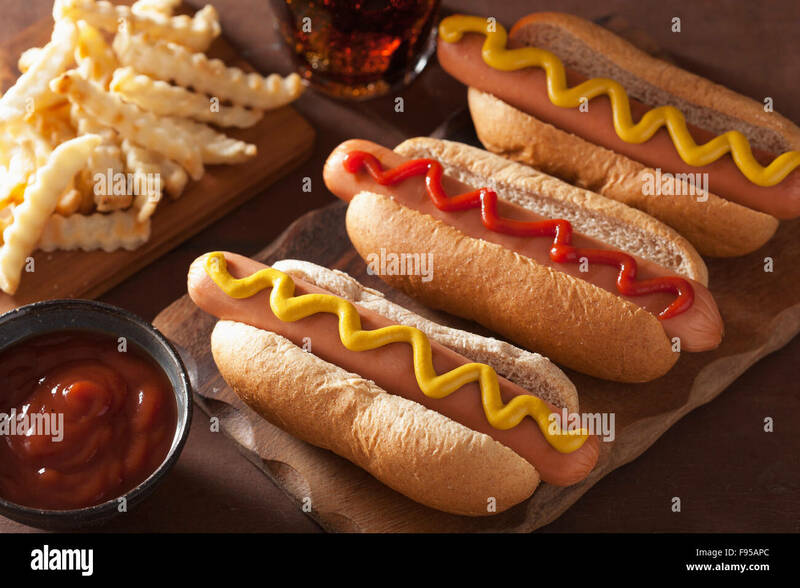 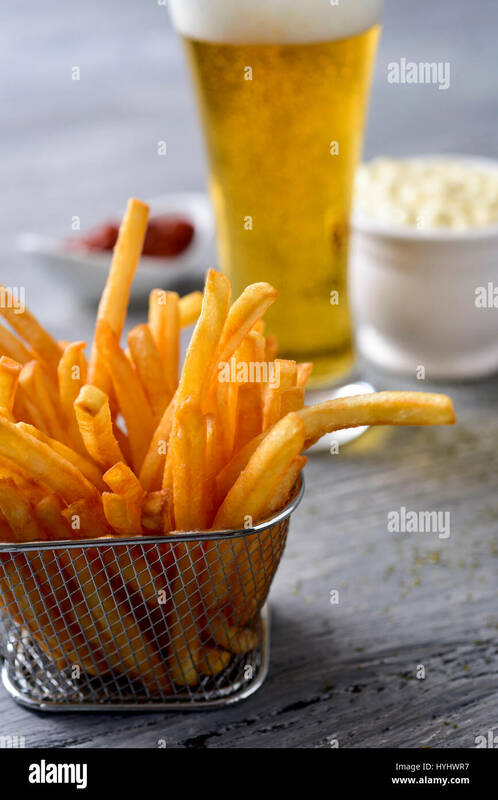 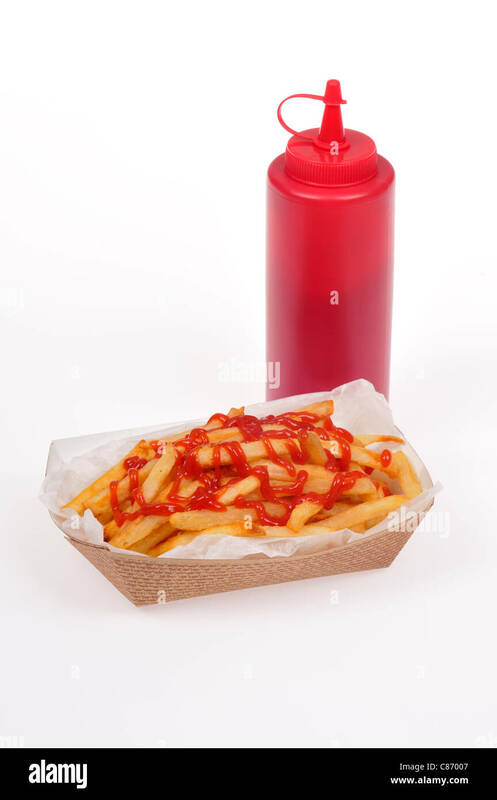 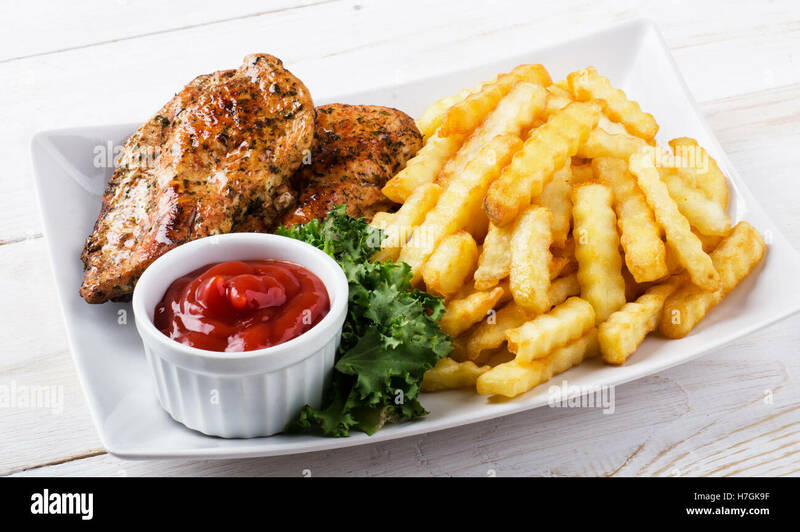 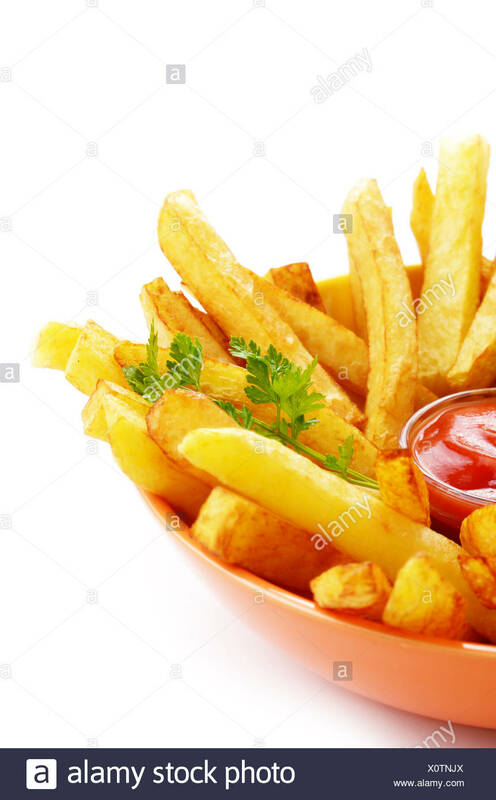 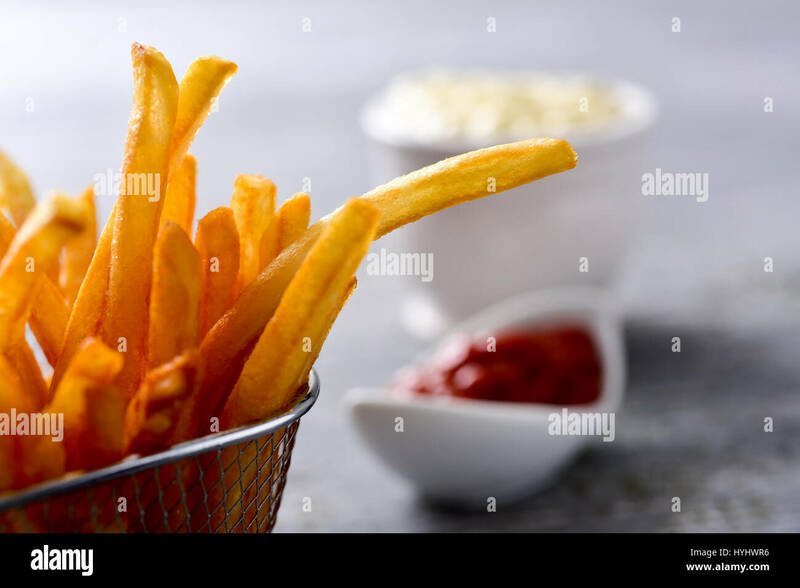 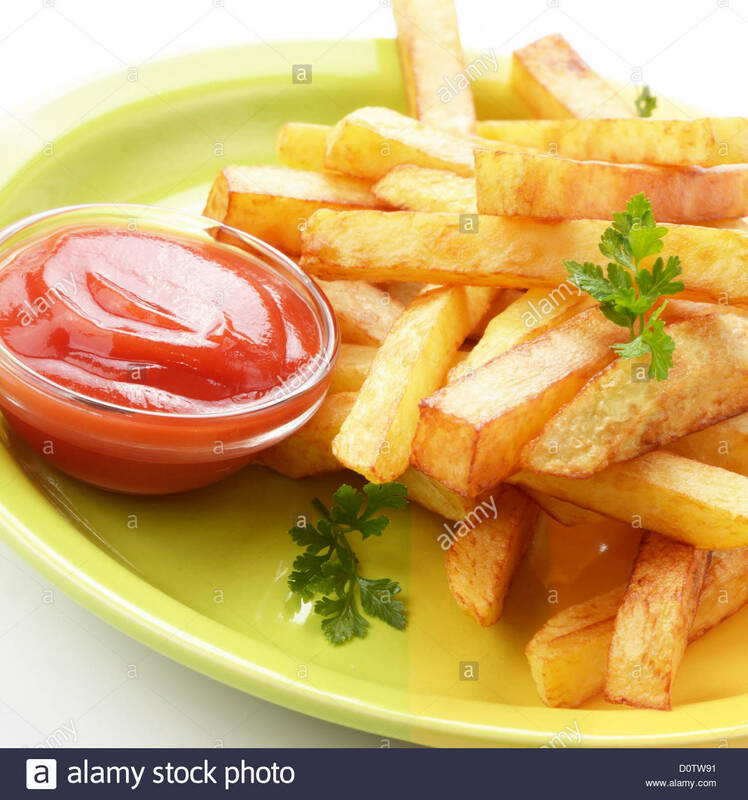 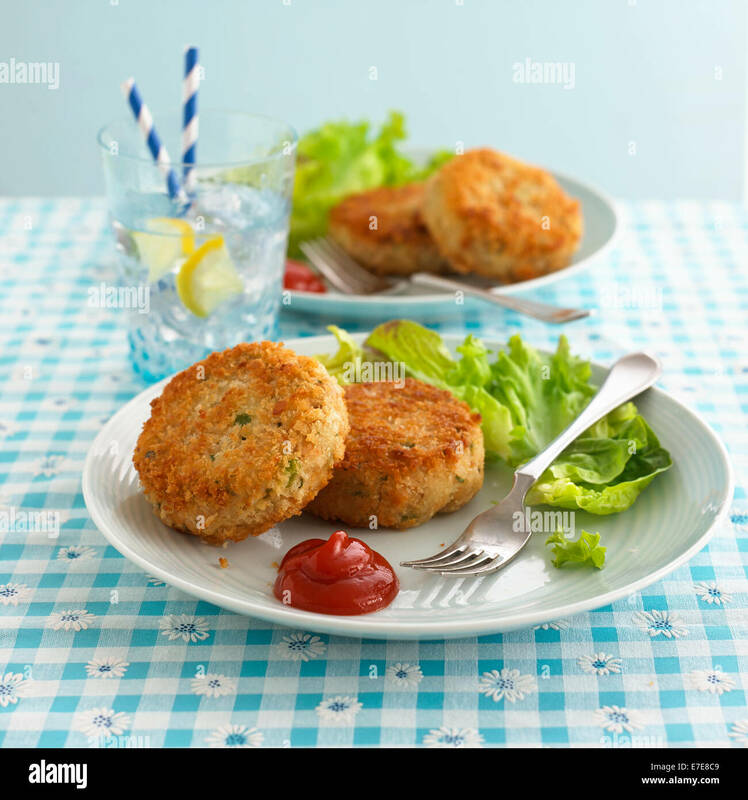 Paper basket of french fries with ketchup over them with a plastic red catsup bottle on white background, cut out. 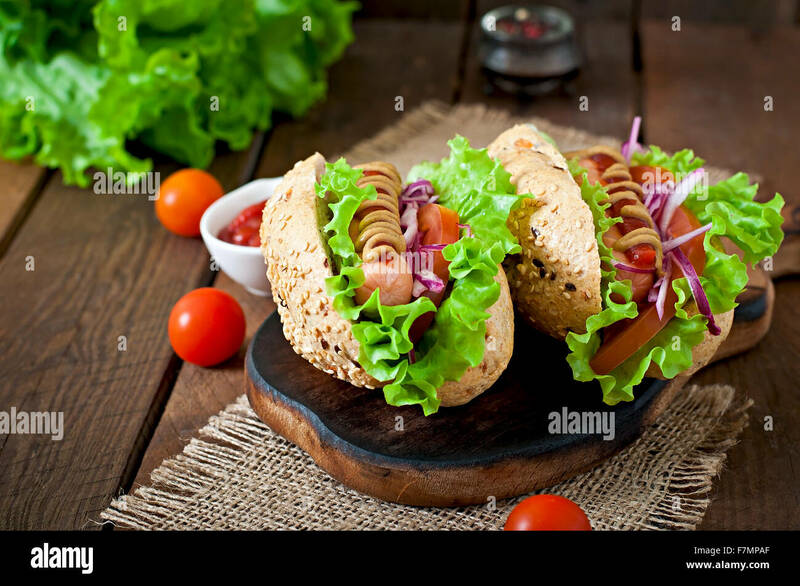 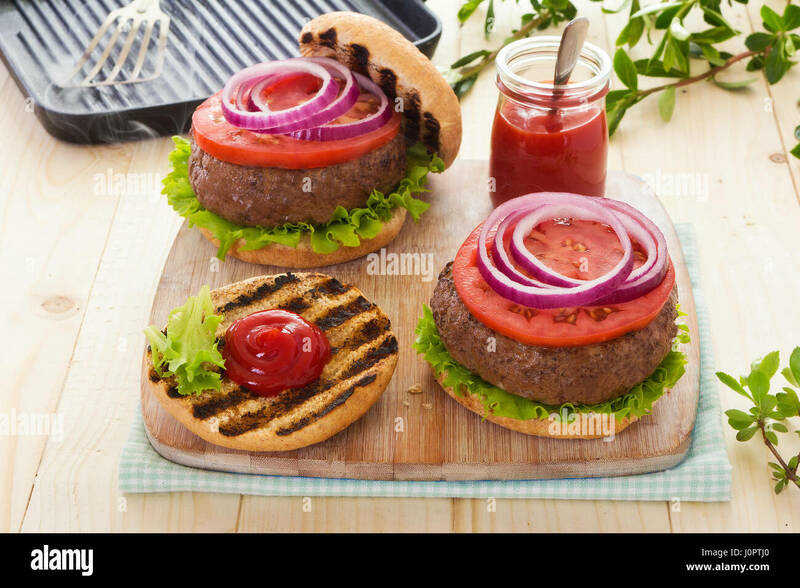 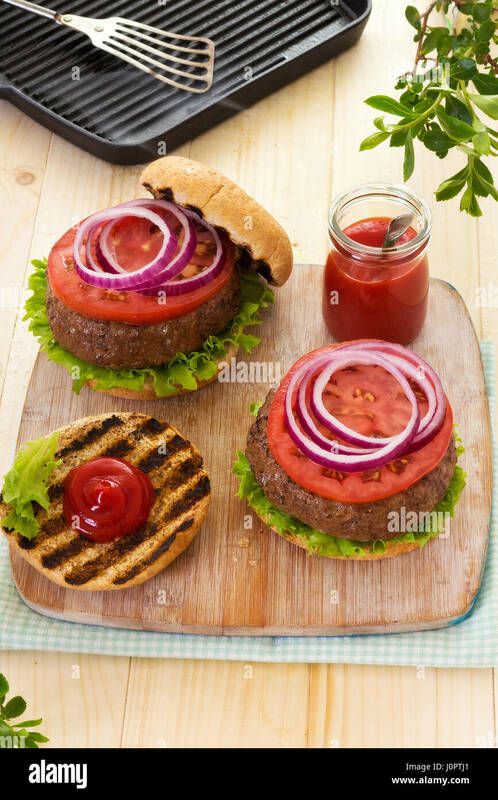 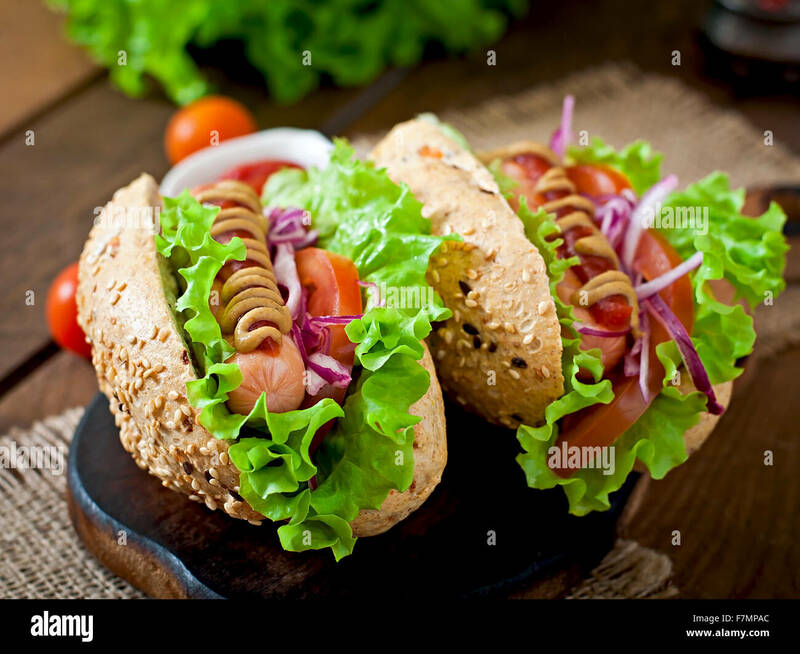 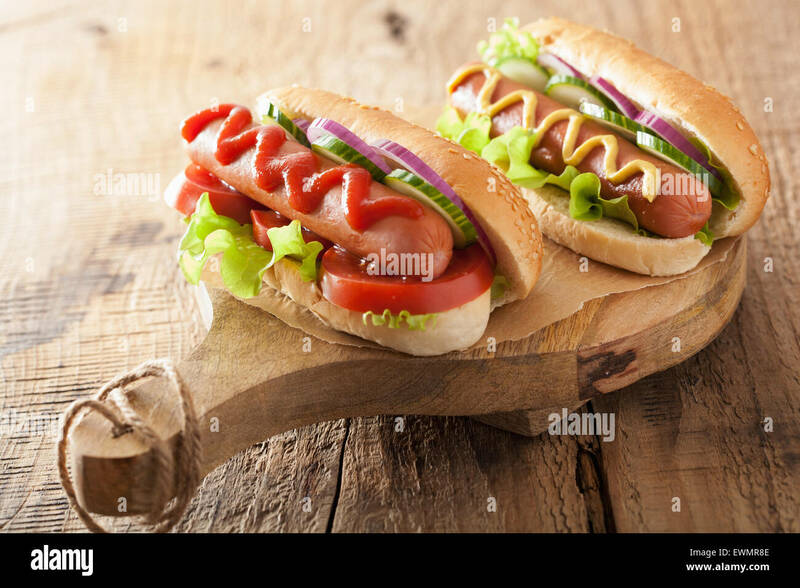 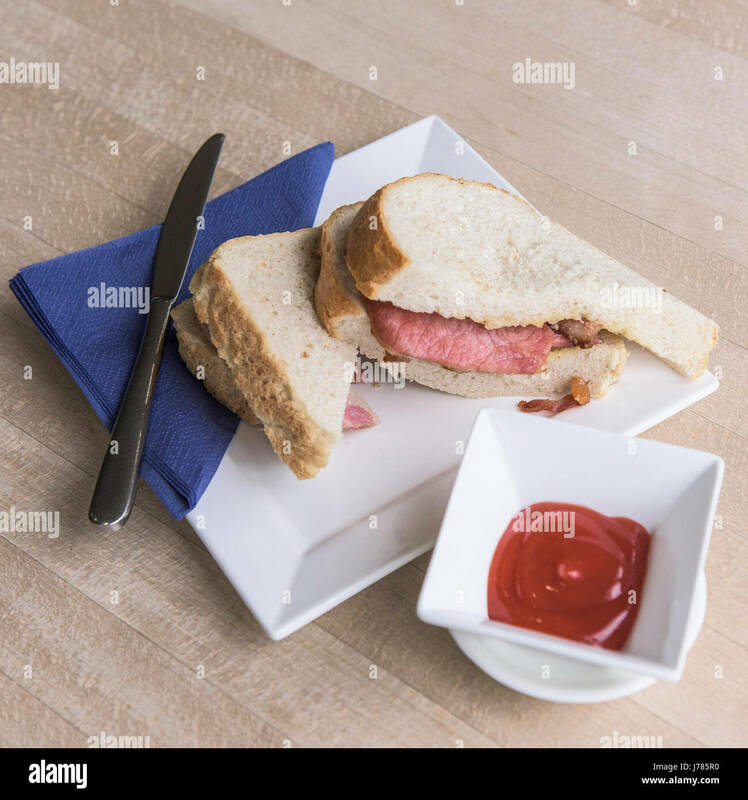 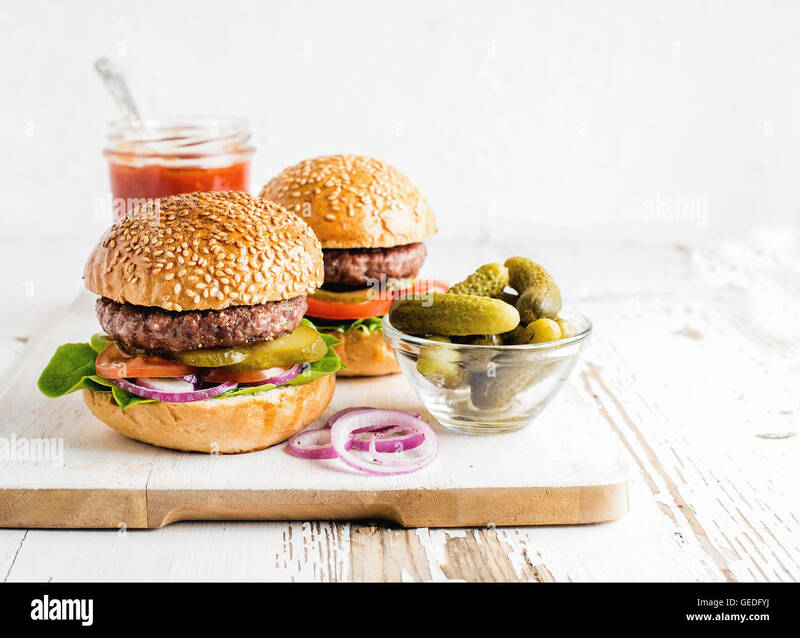 Classic beef burger in bun with Ketchup Salad in a sesame bun. 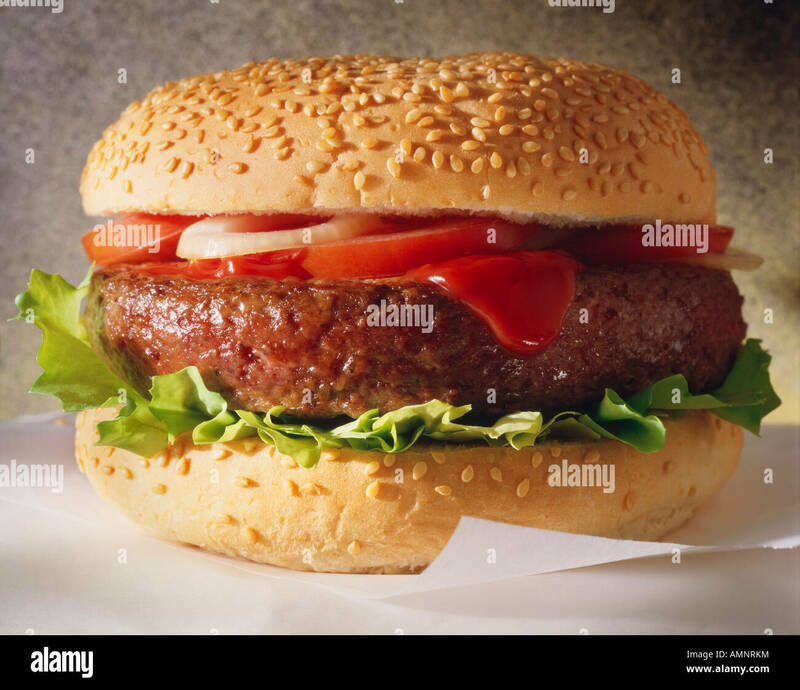 Quarter or half pounder. 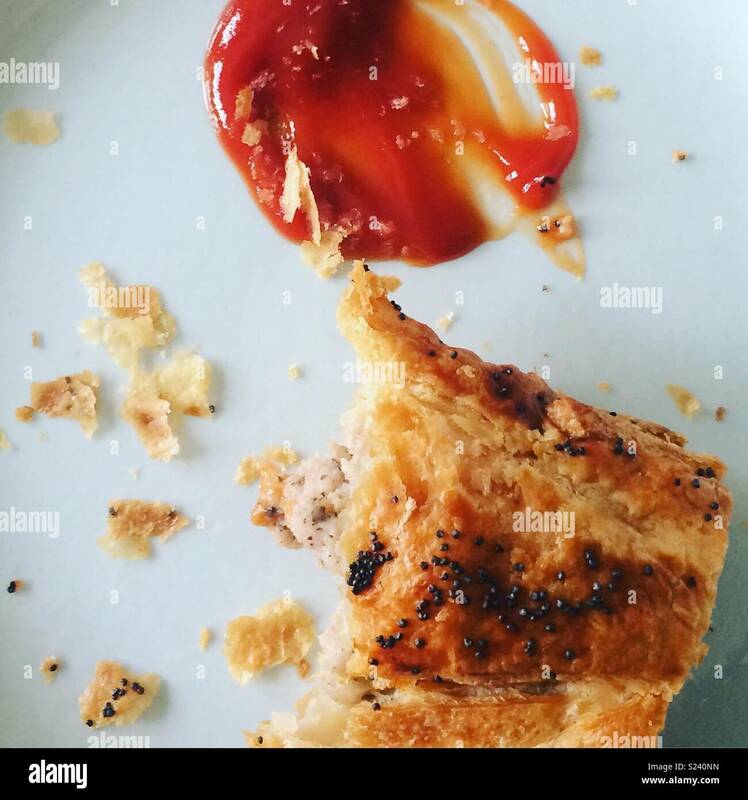 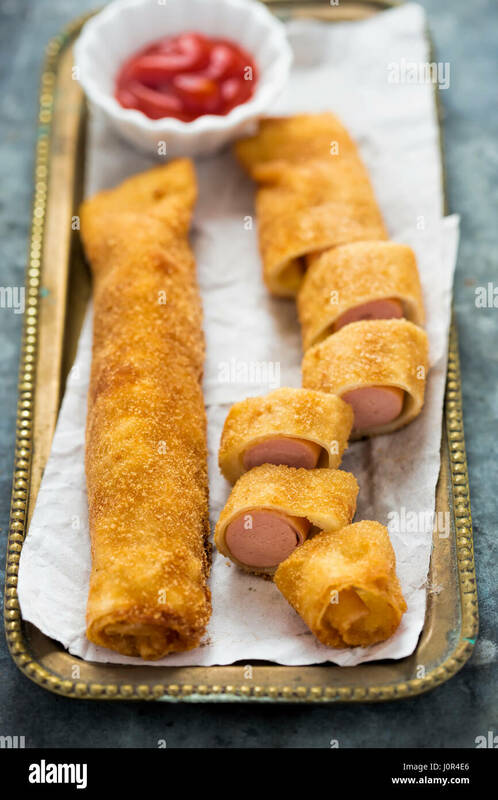 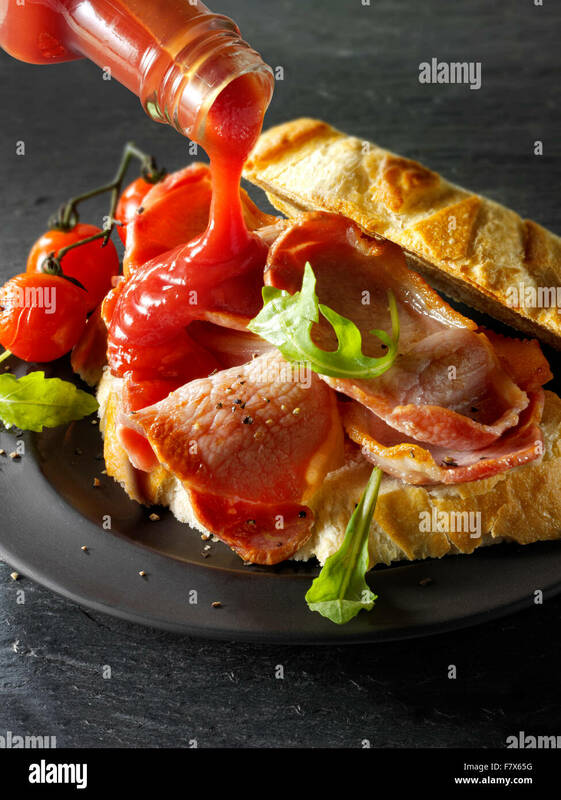 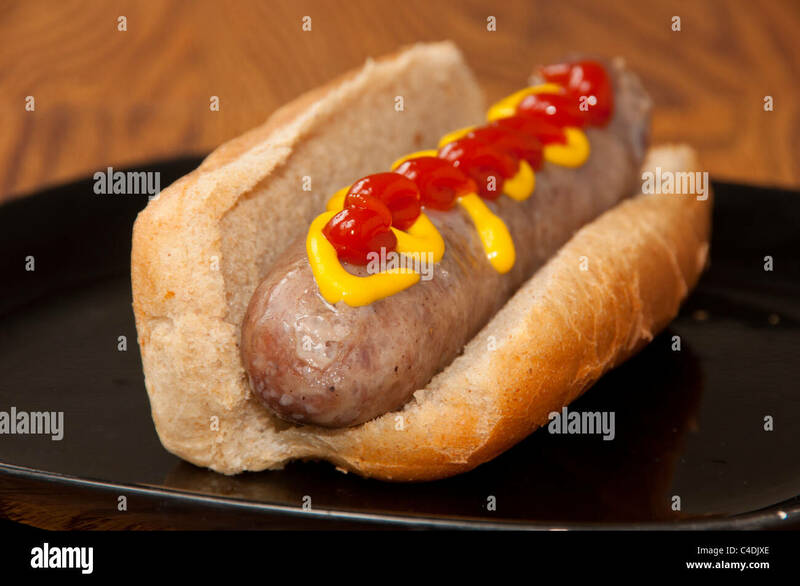 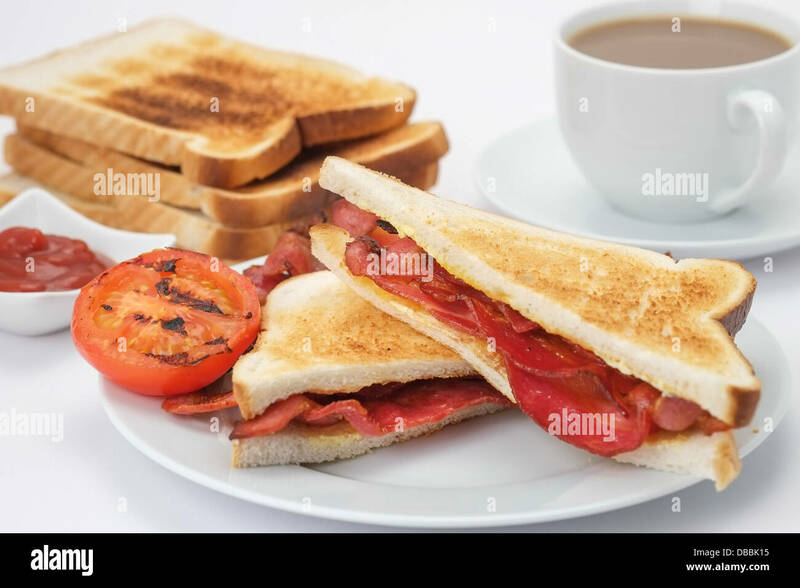 Posh sausage roll and ketchup. 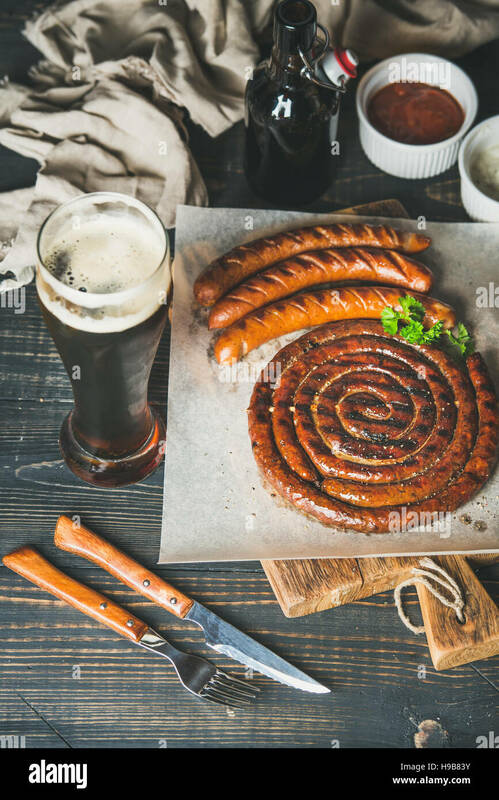 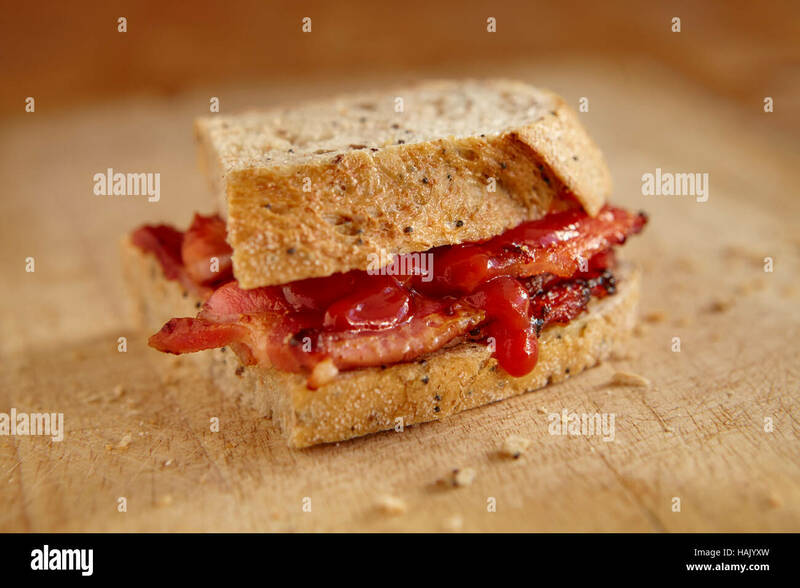 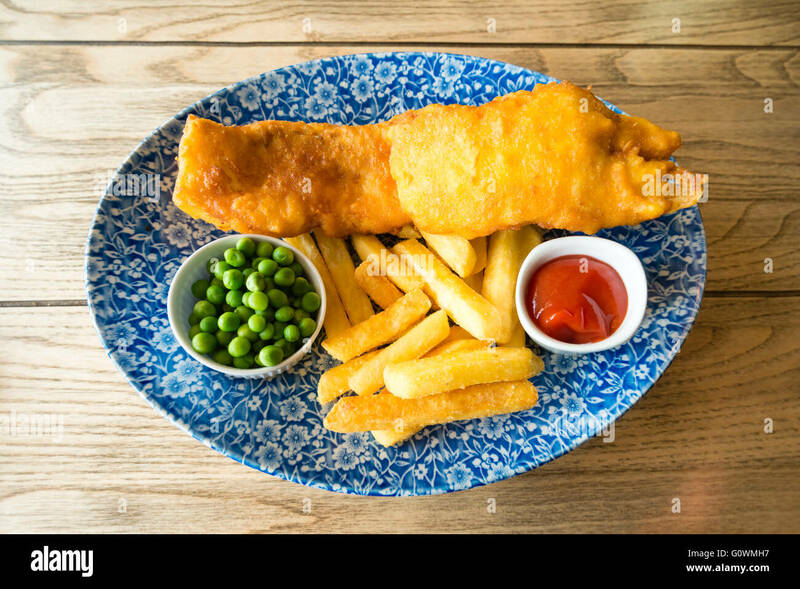 Half way through being eaten. 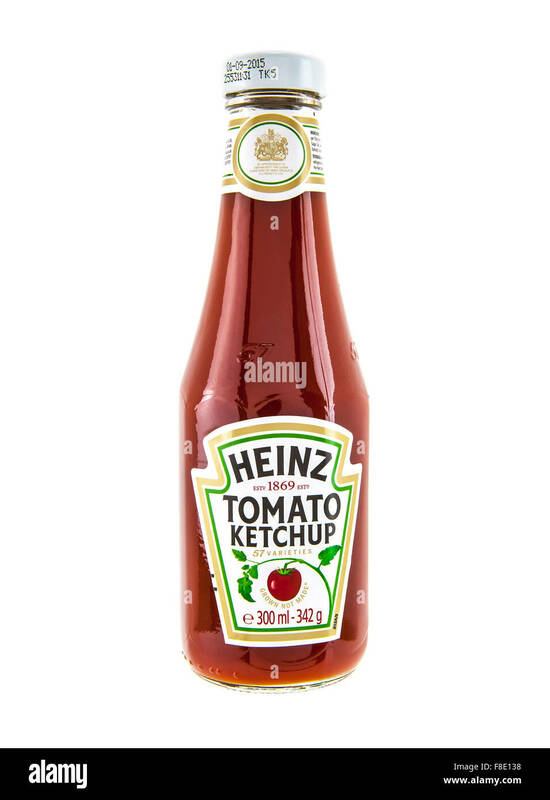 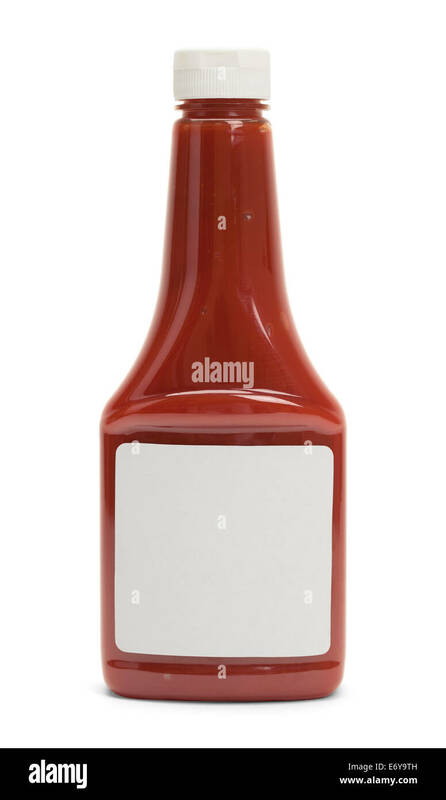 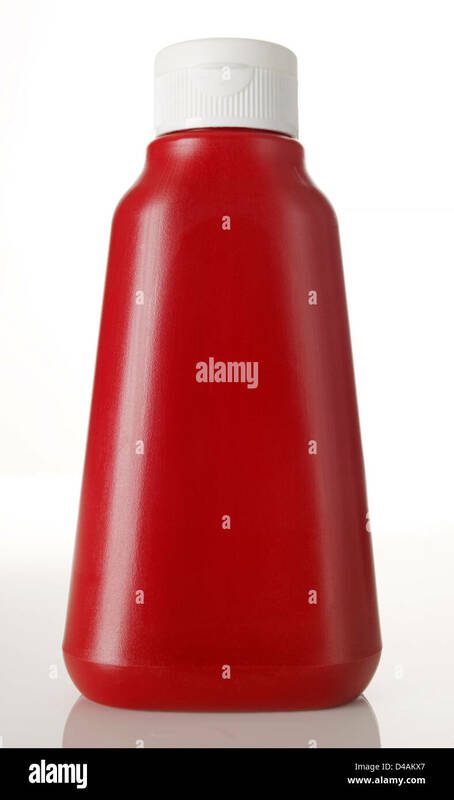 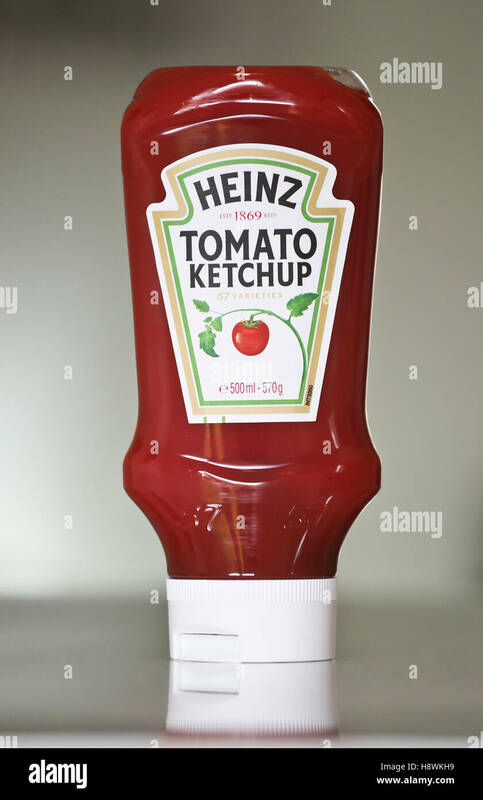 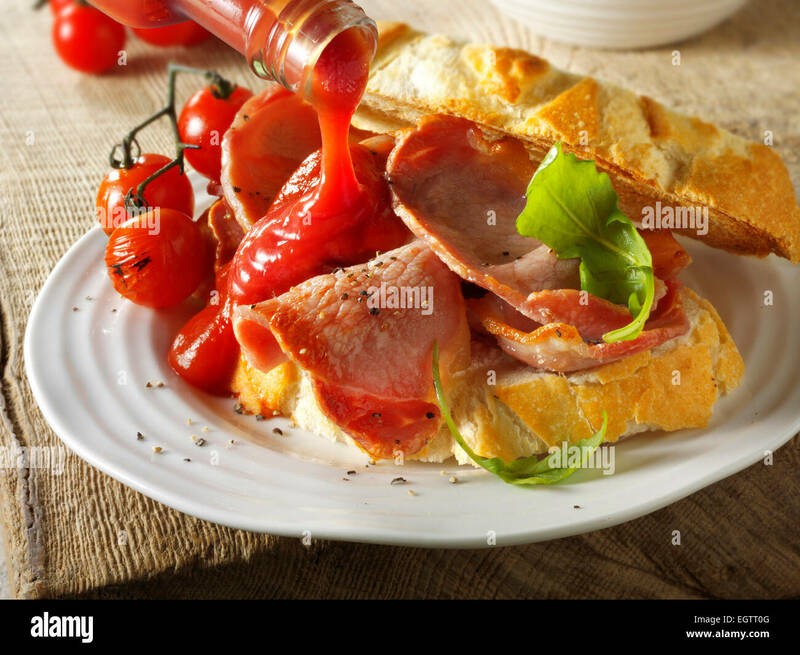 Front View of Full Ketchup Bottle with Copy Space Isolated on White Background. 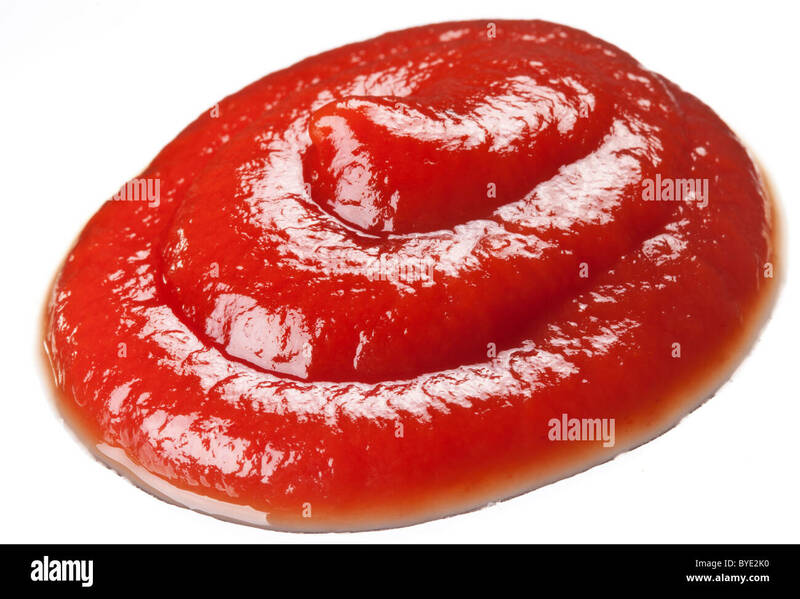 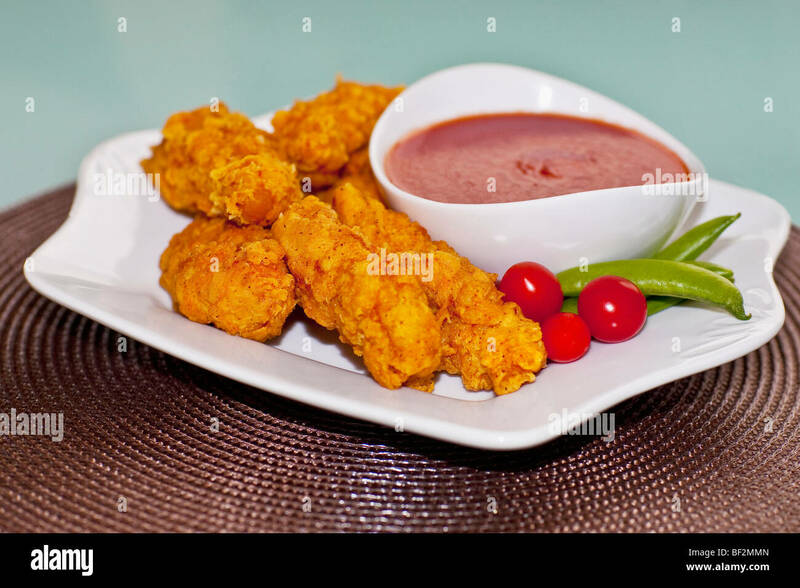 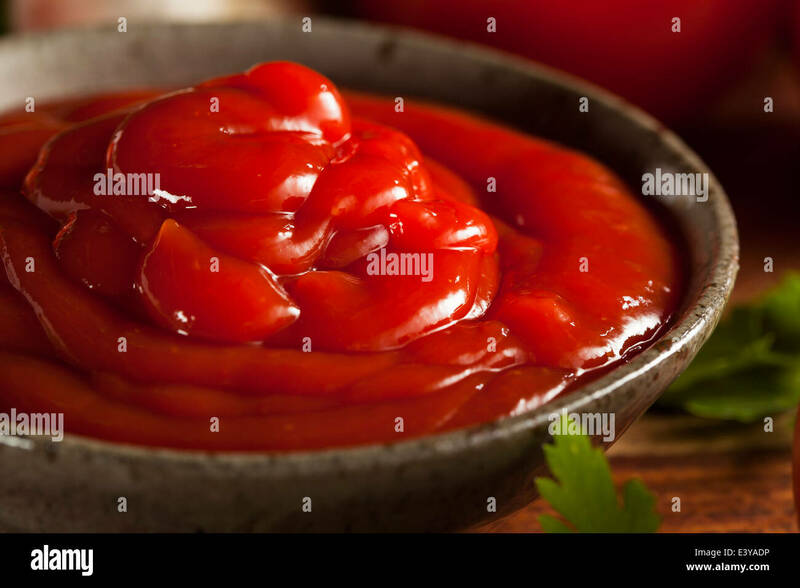 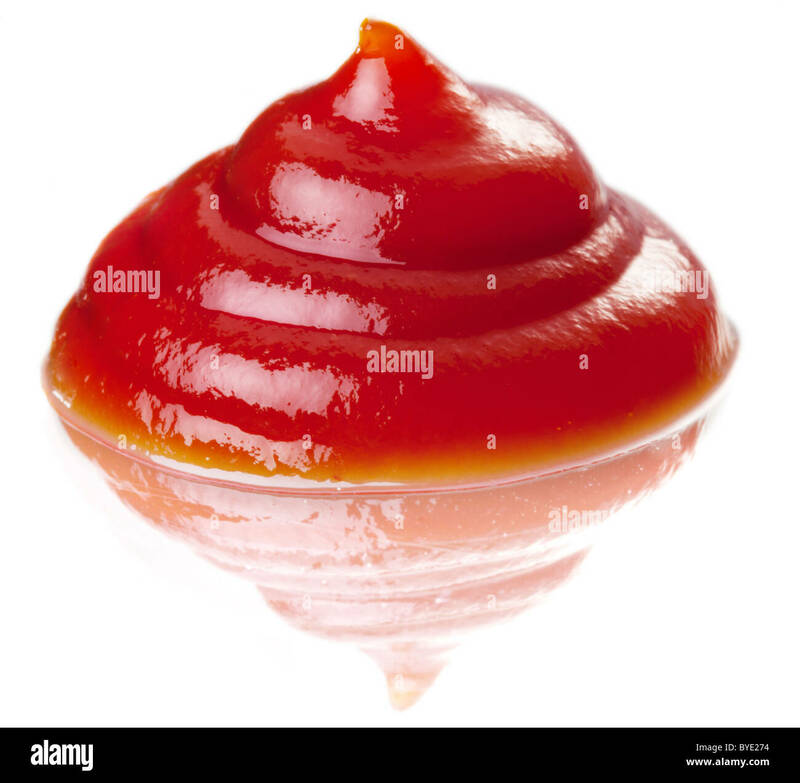 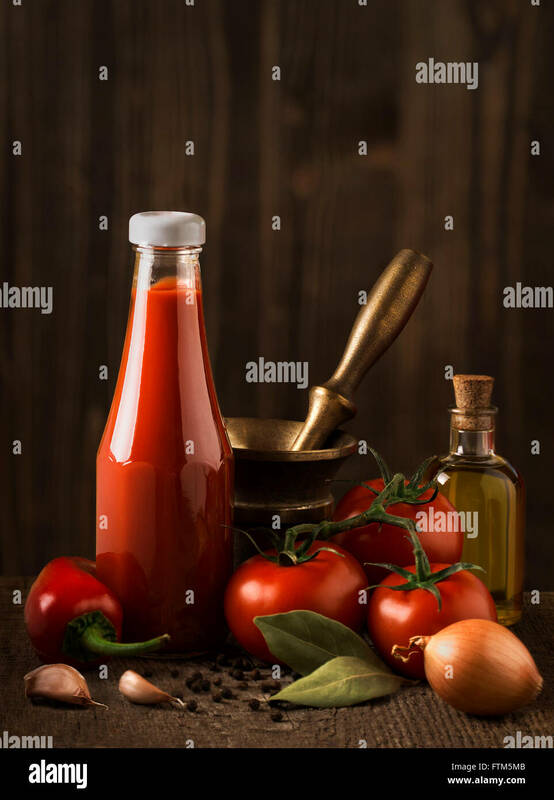 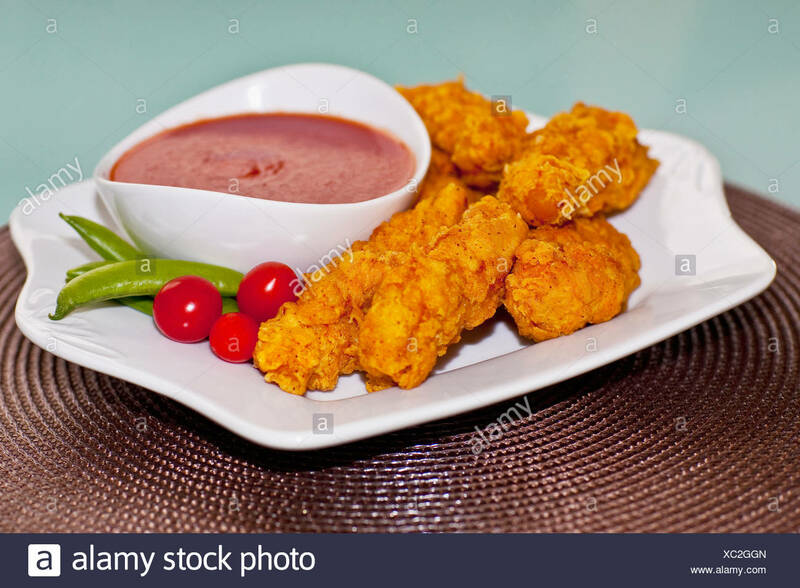 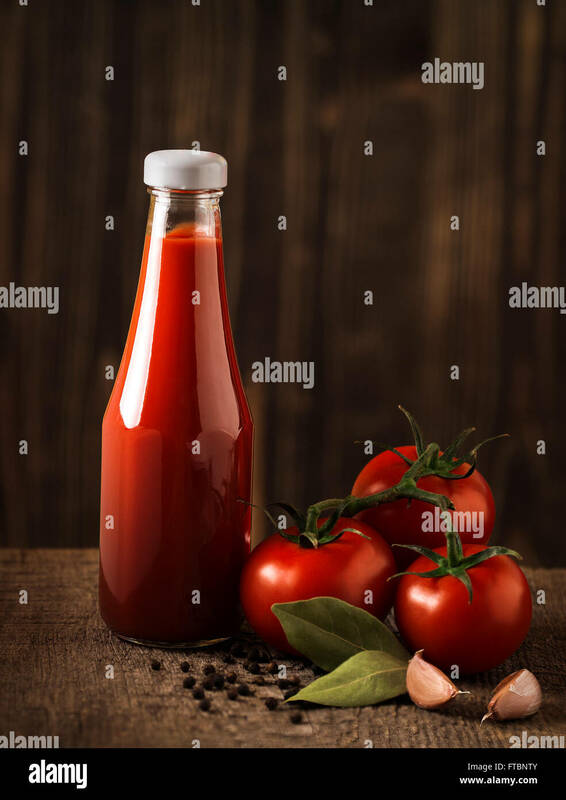 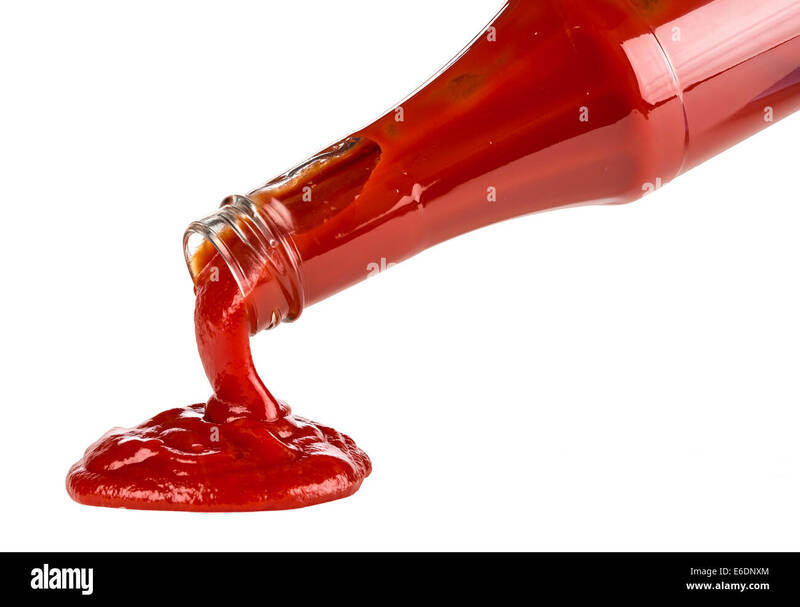 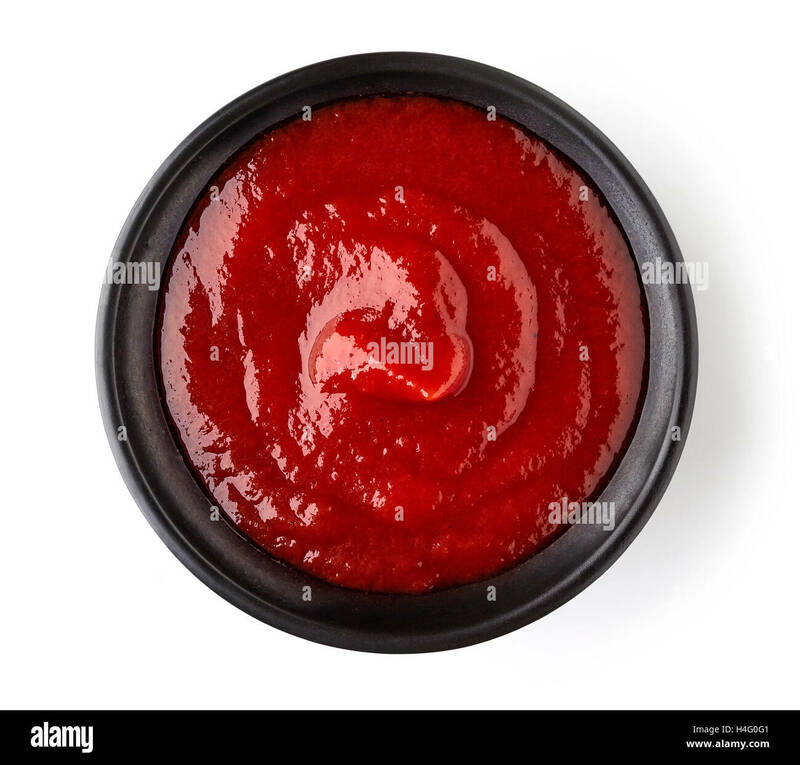 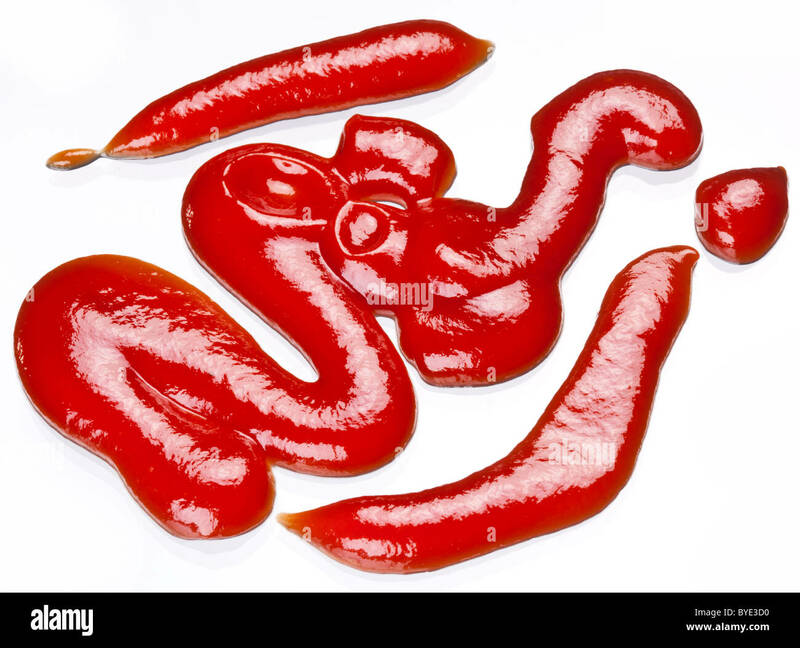 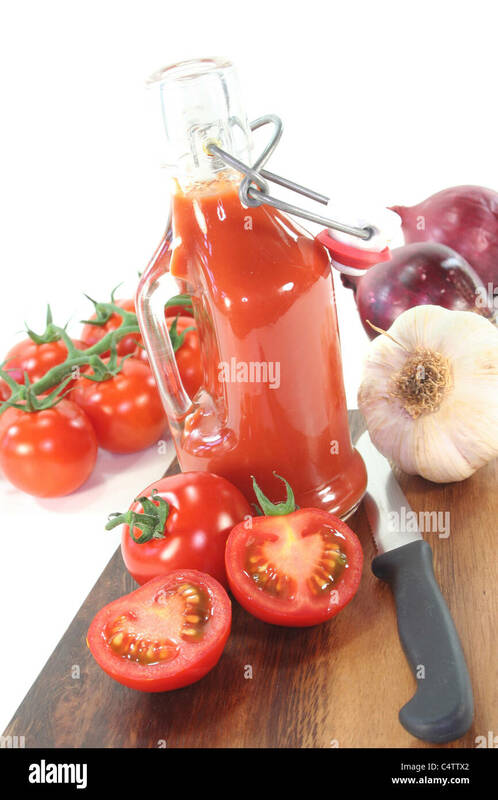 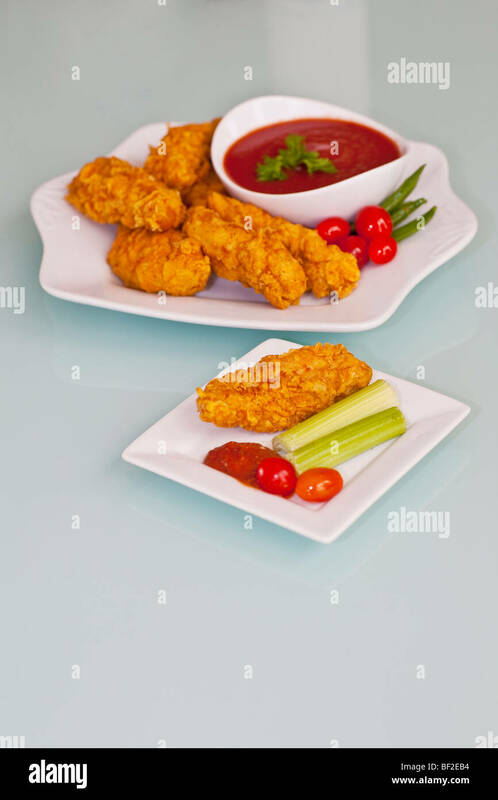 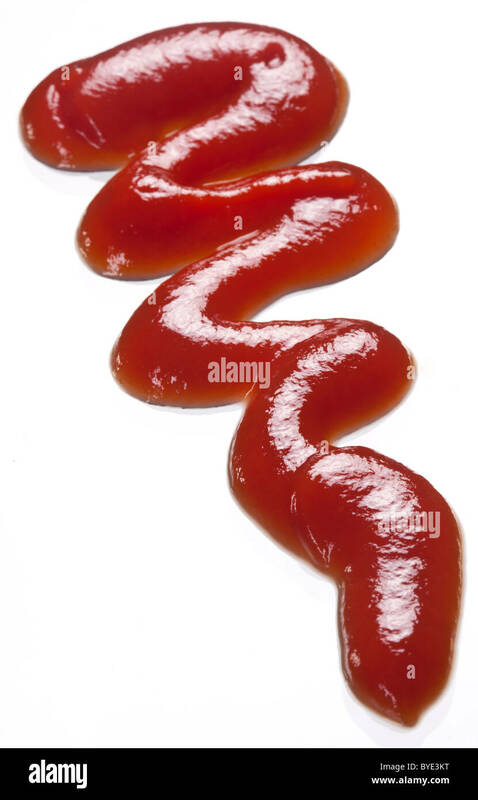 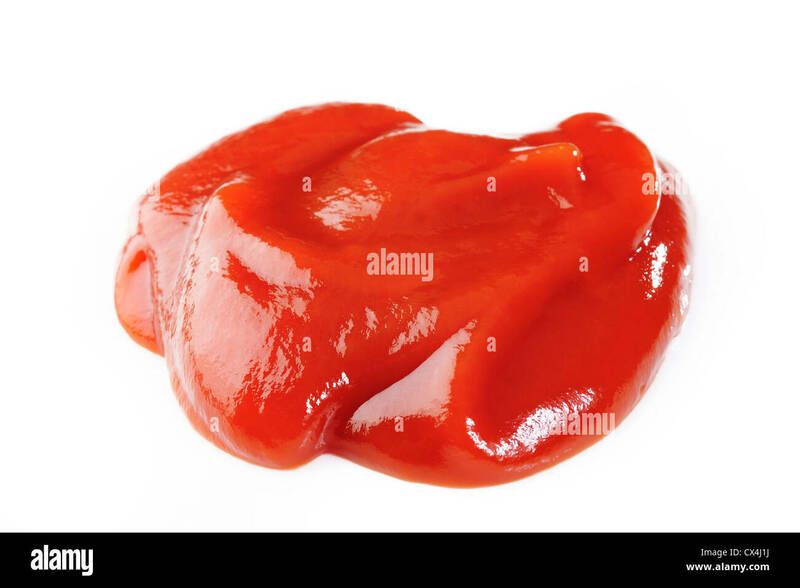 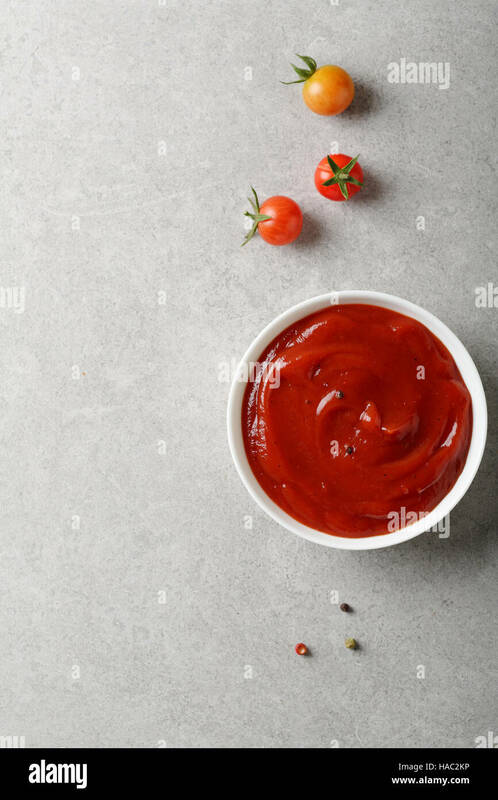 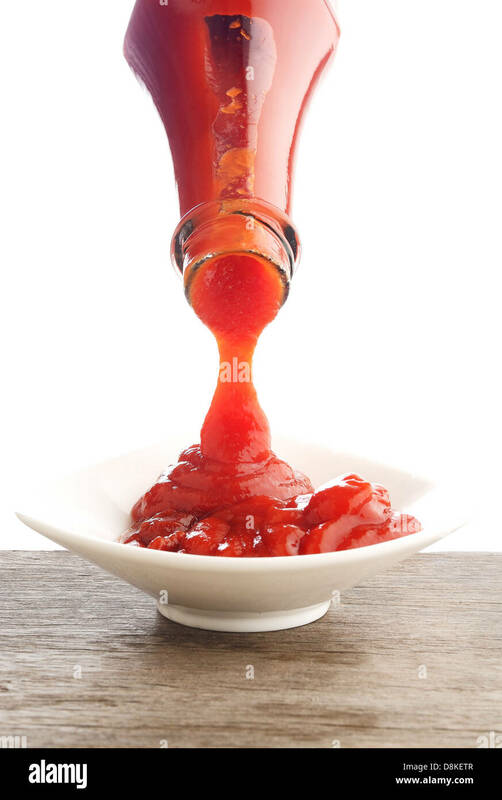 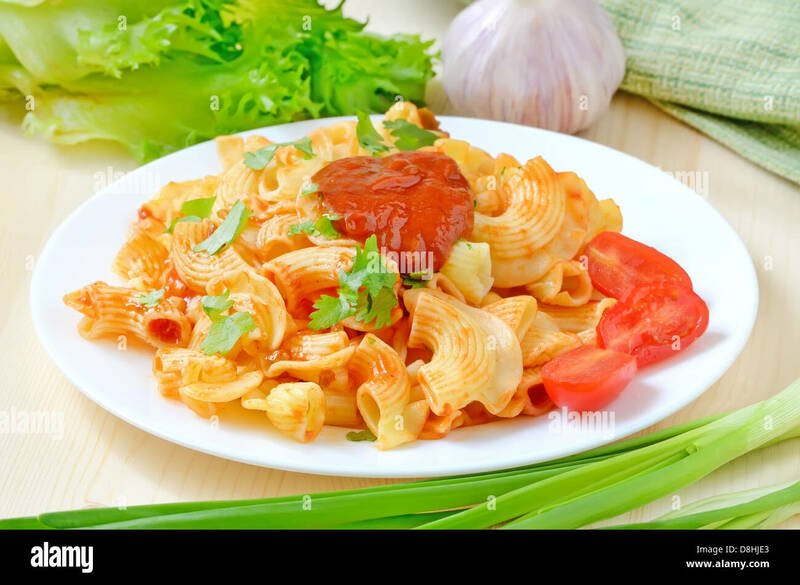 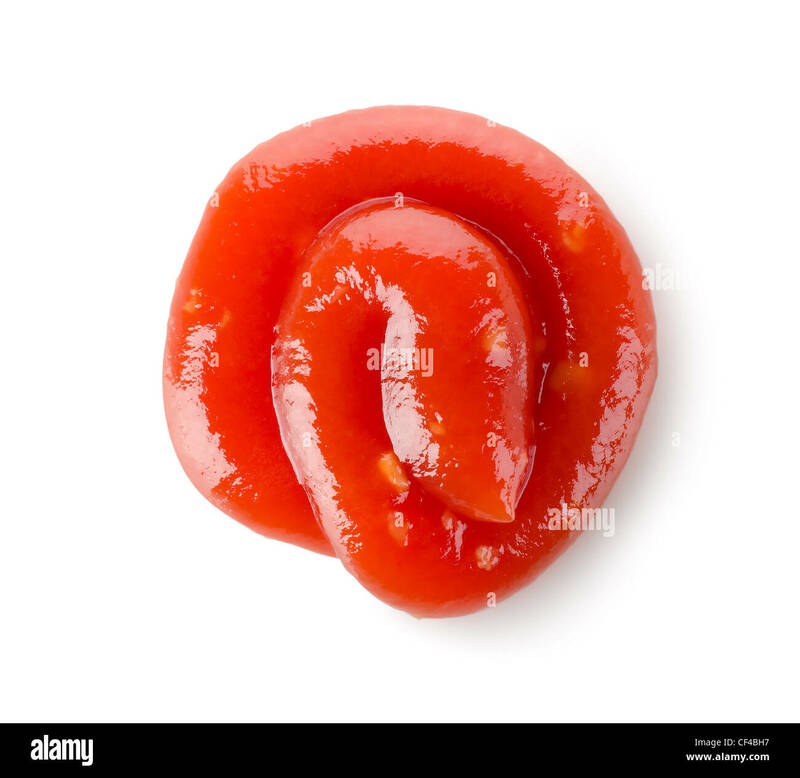 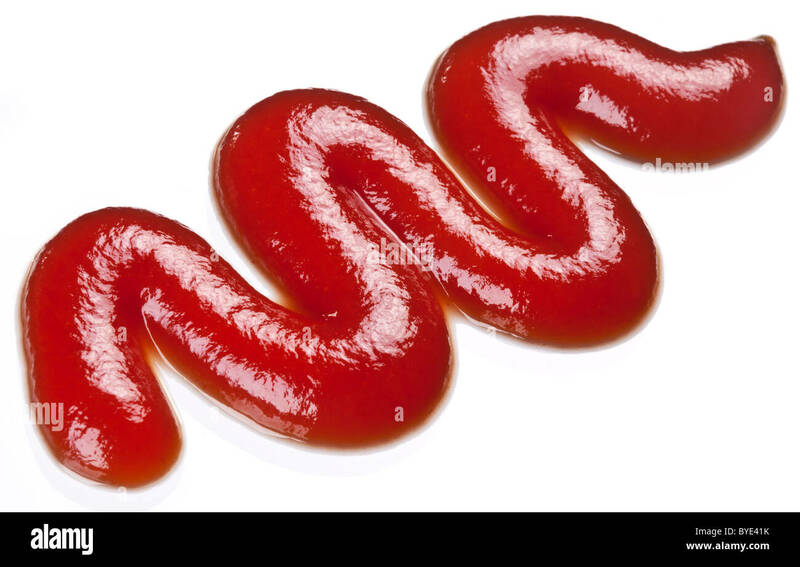 Tomato ketchup sauce isolated on a white background. 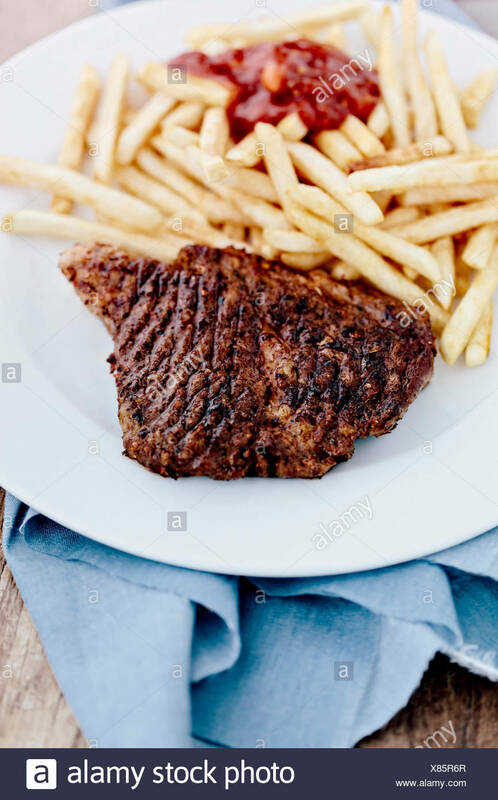 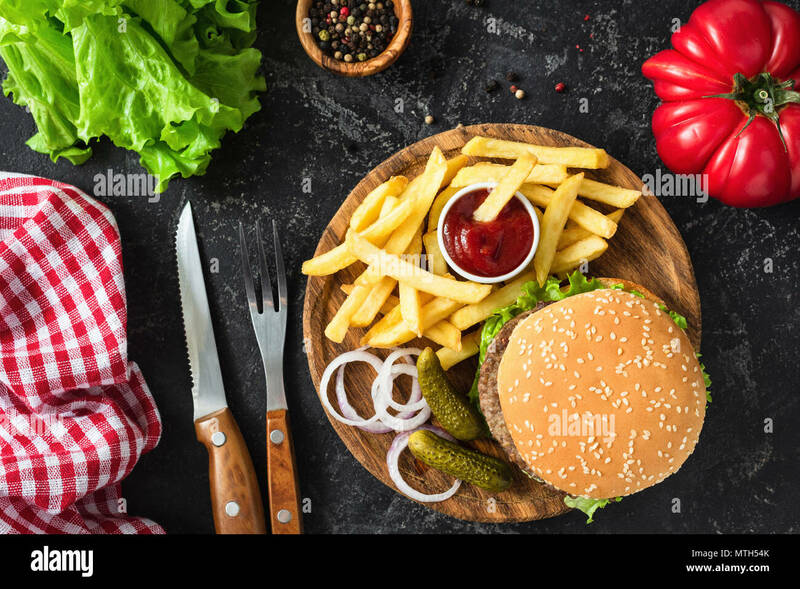 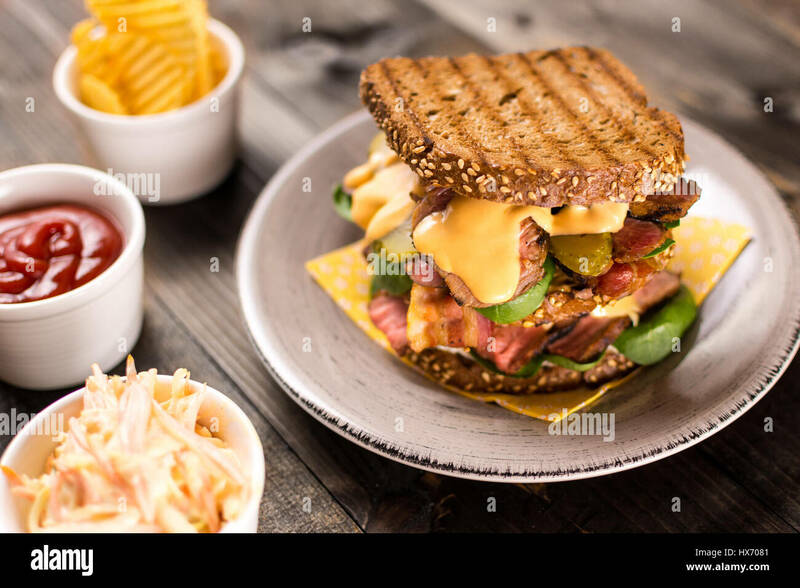 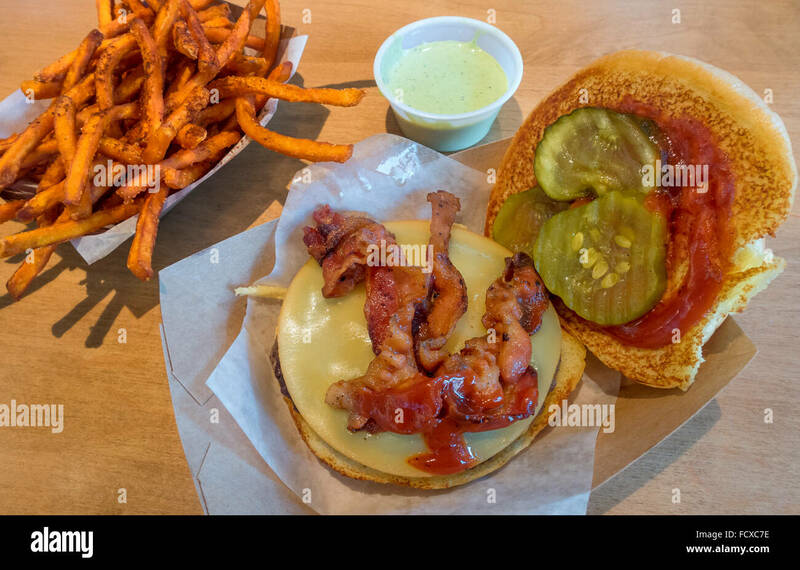 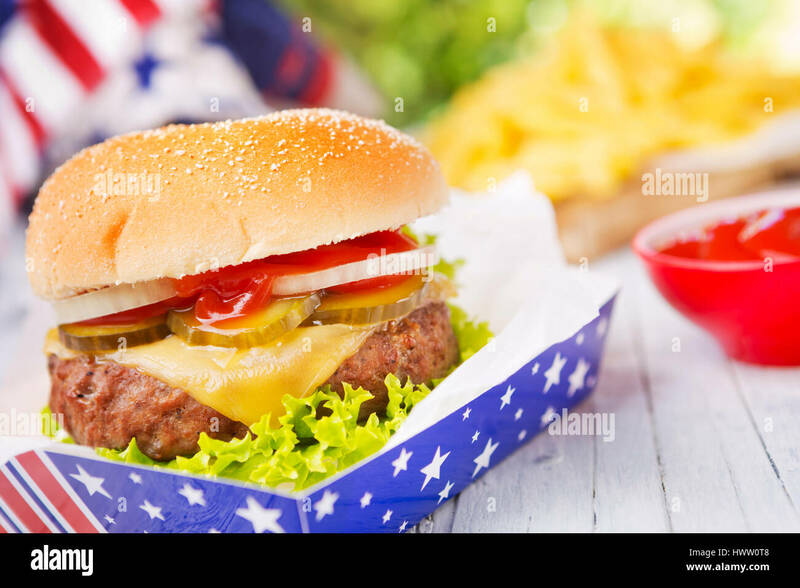 A tasty burger with fries on an outdoor table. 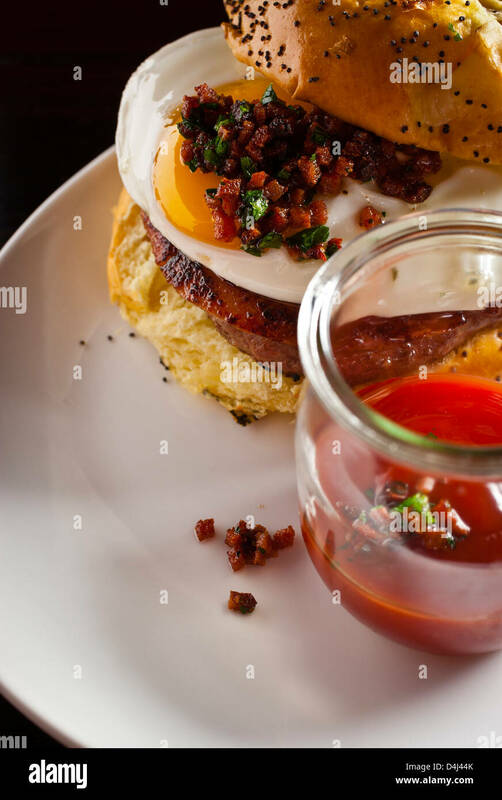 Burger Royal, with sunny side up egg, ham and ketchup prepared by Rob Ruban, Executive Chef of Crossbar in New York, NY.